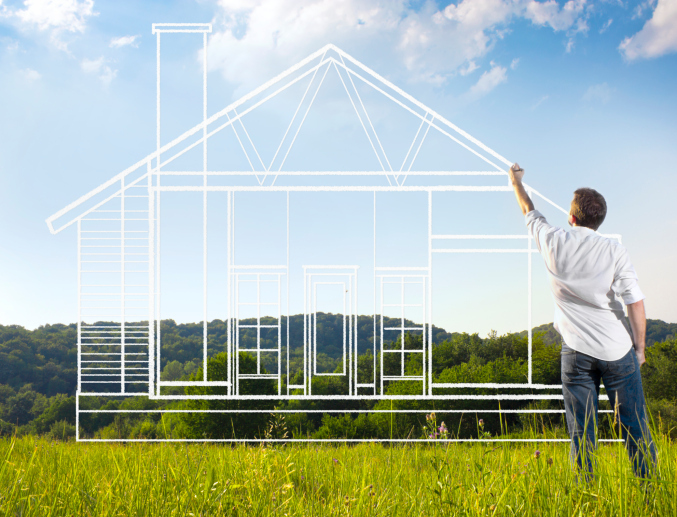 Have us create a 3D rendering of your project before we begin, so you can see how it will look finished. 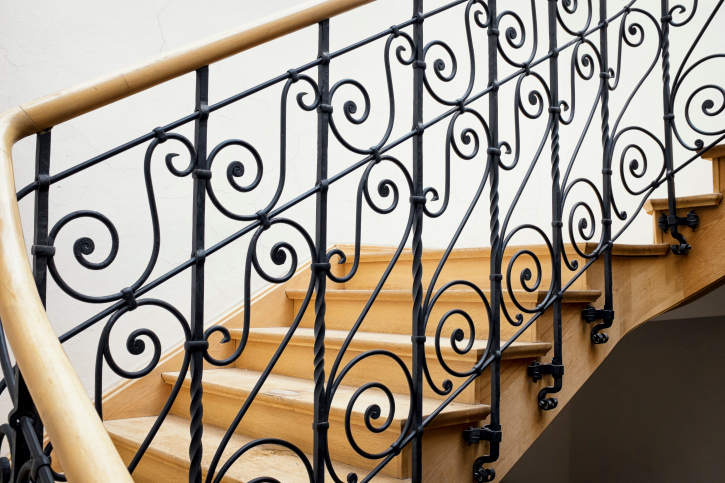 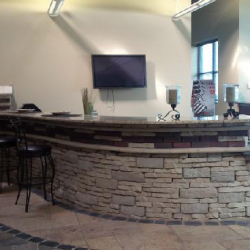 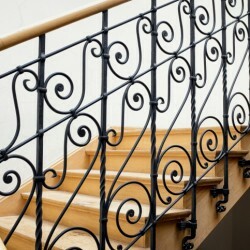 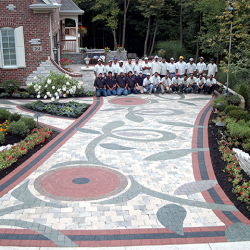 Our ‘Wall of Work’ is a strong testimony to our award winning designs, and unparalleled craftsmanship. 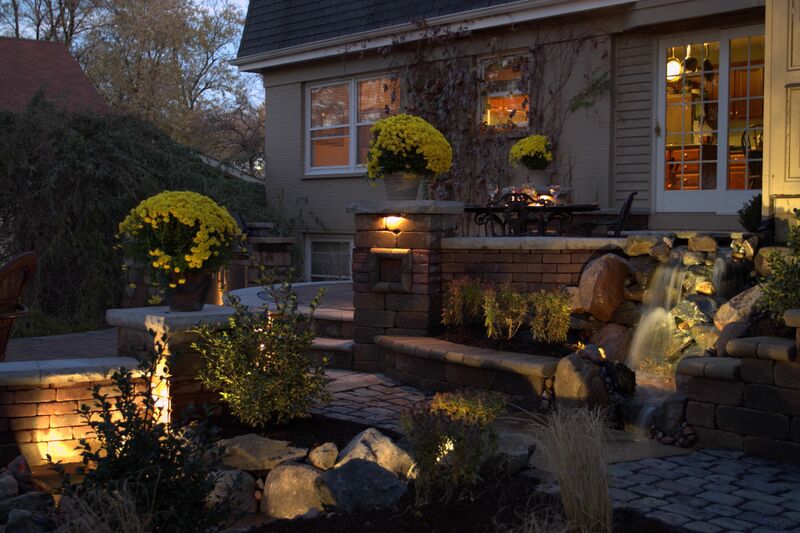 Don’t take our word for it, we encourage to to read our internet reviews, our clients say it best. 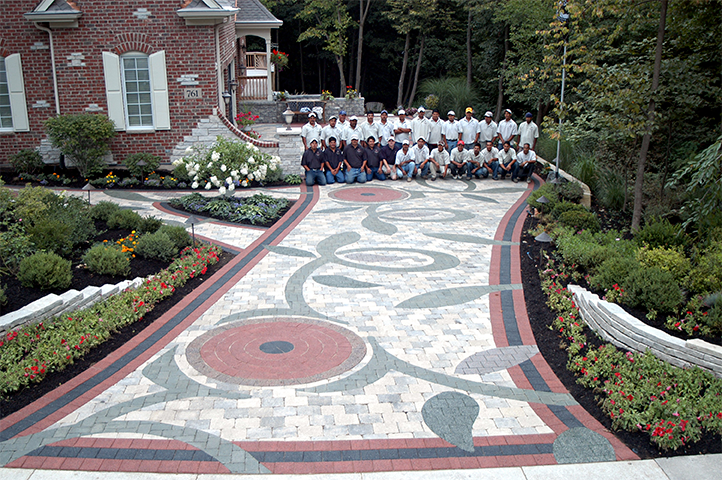 Our highly trained team of Illinois Landscaping experts are committed to helping you reach the full potential of your property. 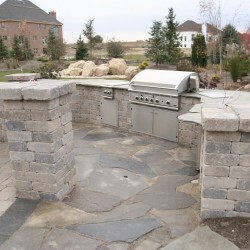 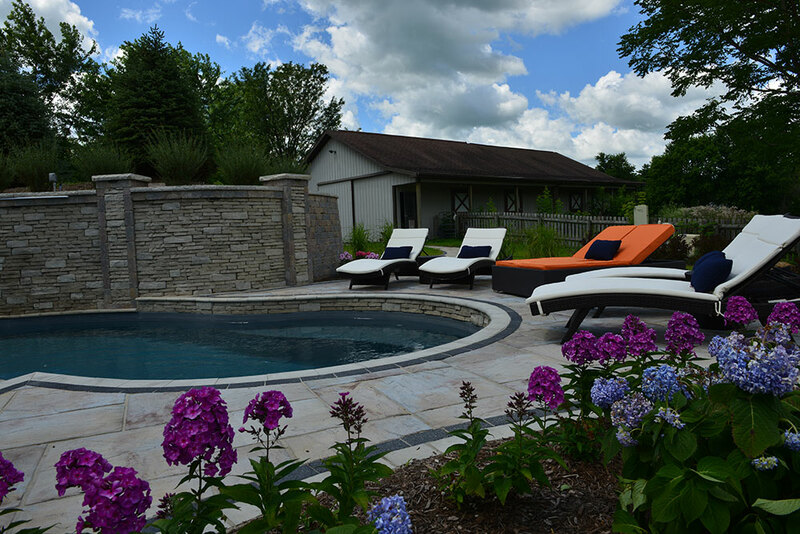 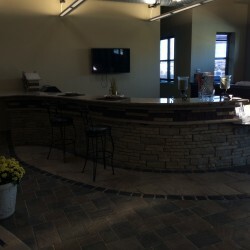 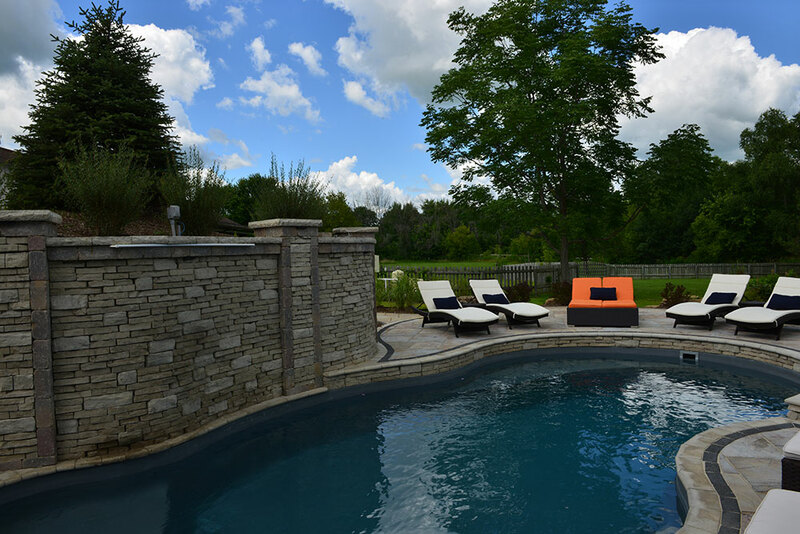 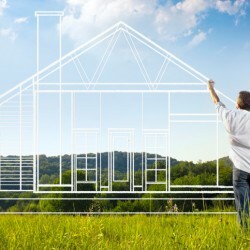 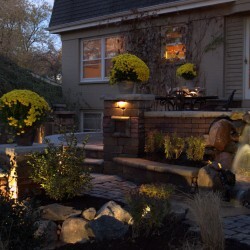 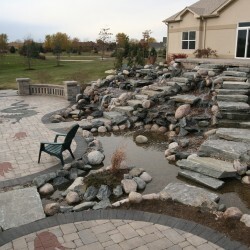 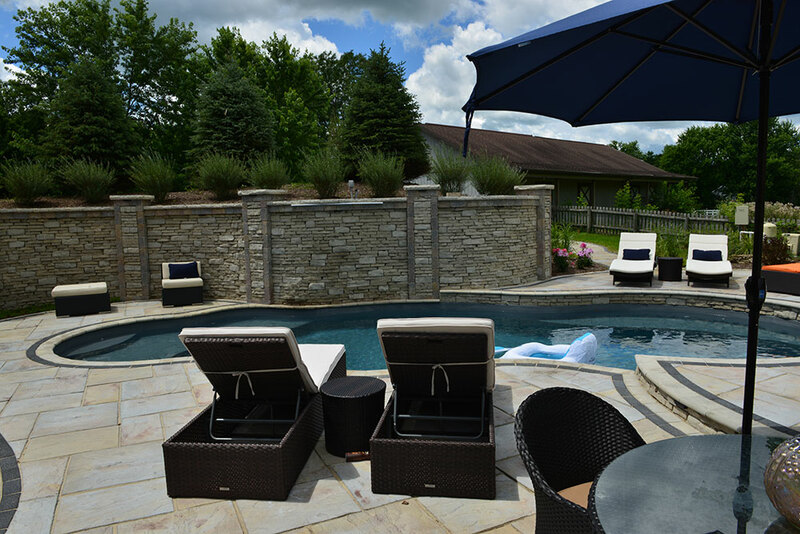 Utilizing state of the art landscaping technologies and techniques, we handle all facets of your landscaping design, construction and maintenance. 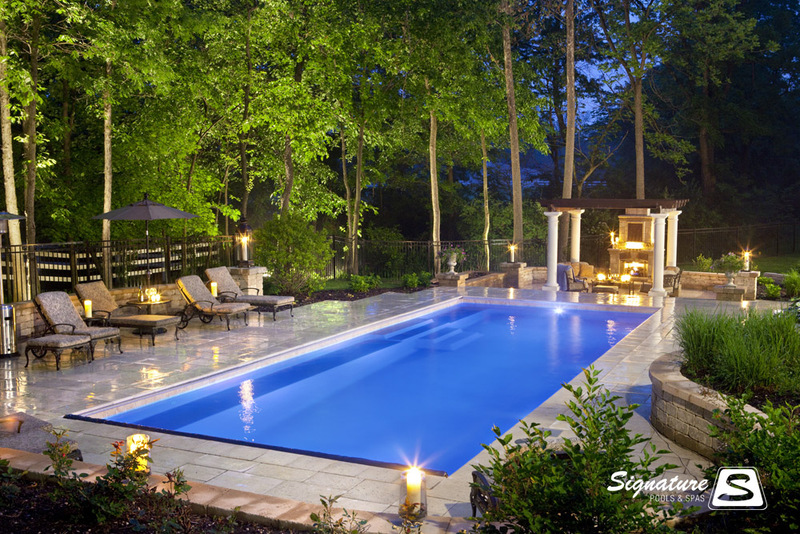 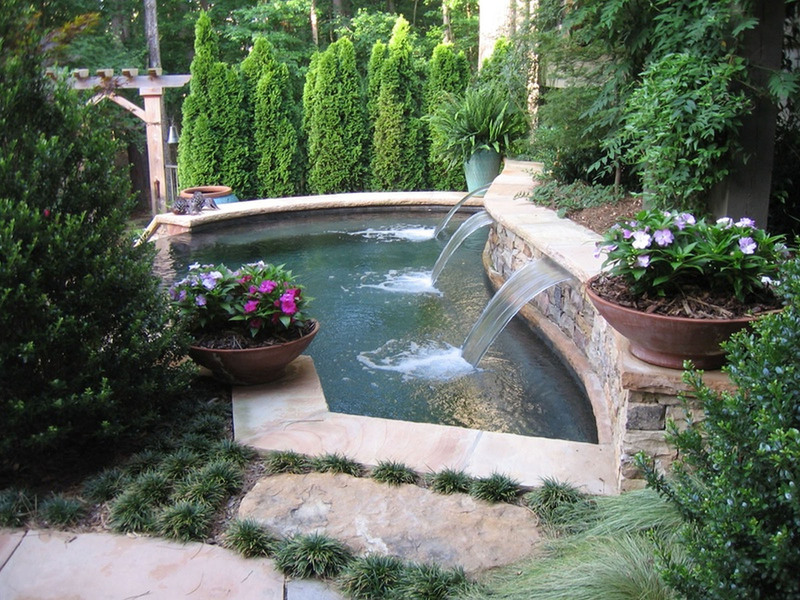 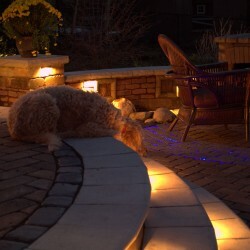 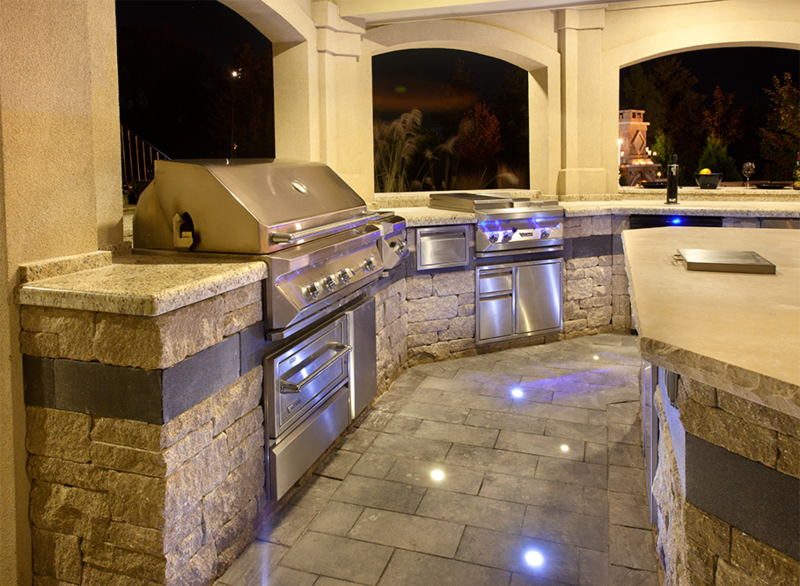 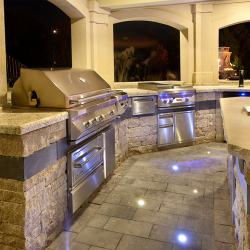 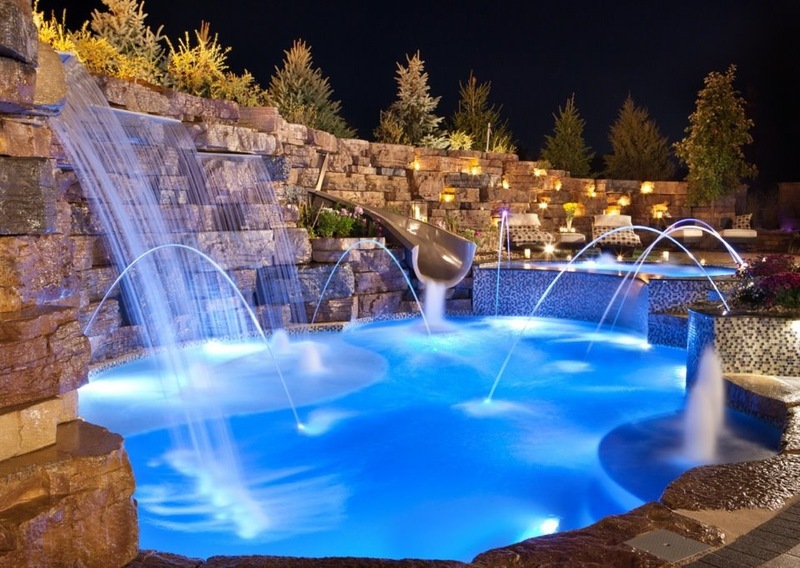 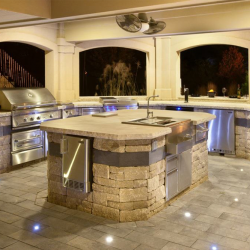 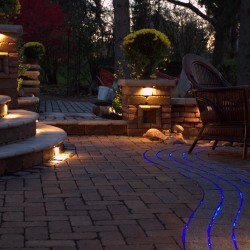 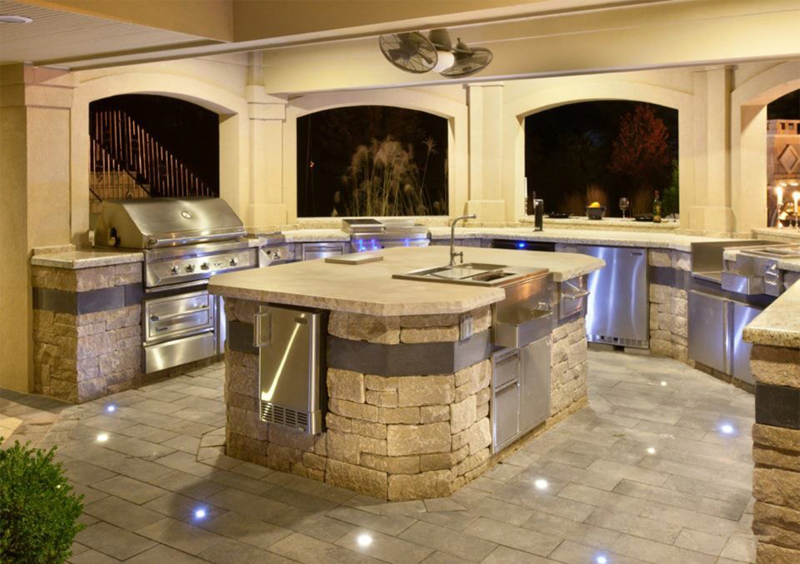 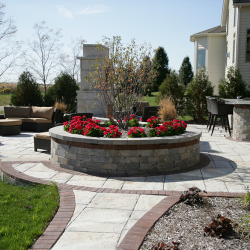 We are experts in master plans and drawings; gardens and greenscapes; brick paver patios, walkways and steps; ponds, waterfalls, fountains and waterscapes; decks, fences and gates; kids playsets; landscaping stone and pavers; low power outdoor lighting and irrigation systems. 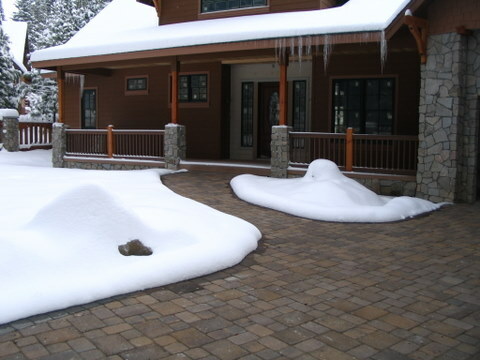 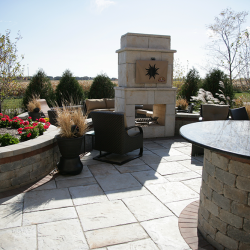 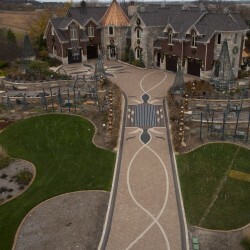 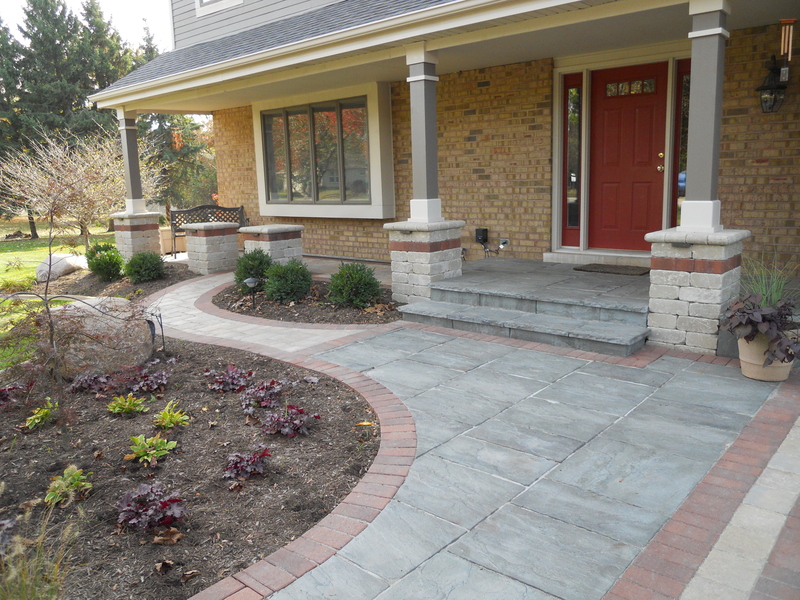 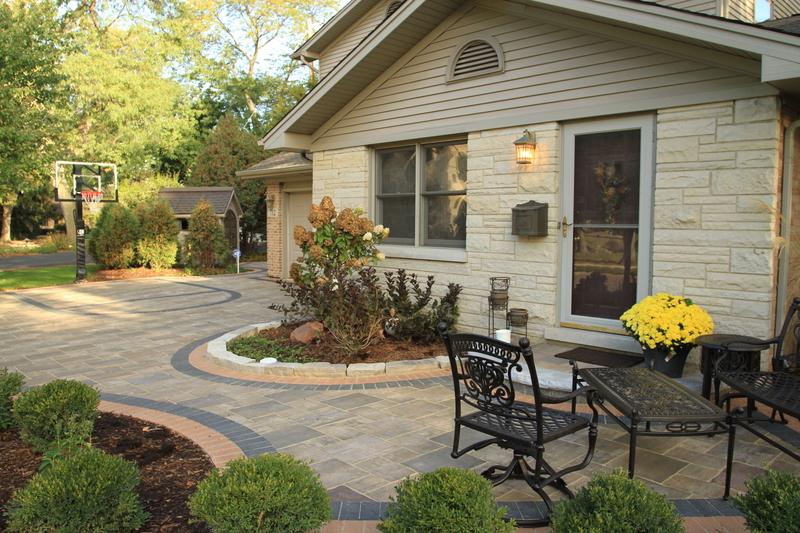 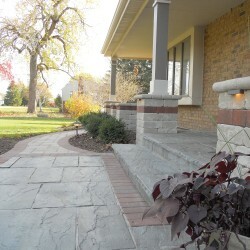 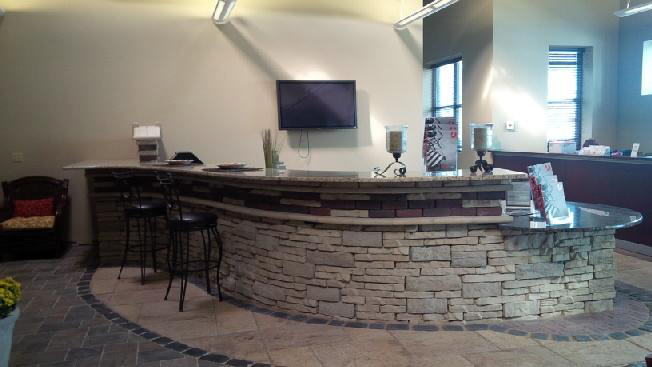 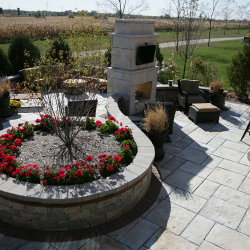 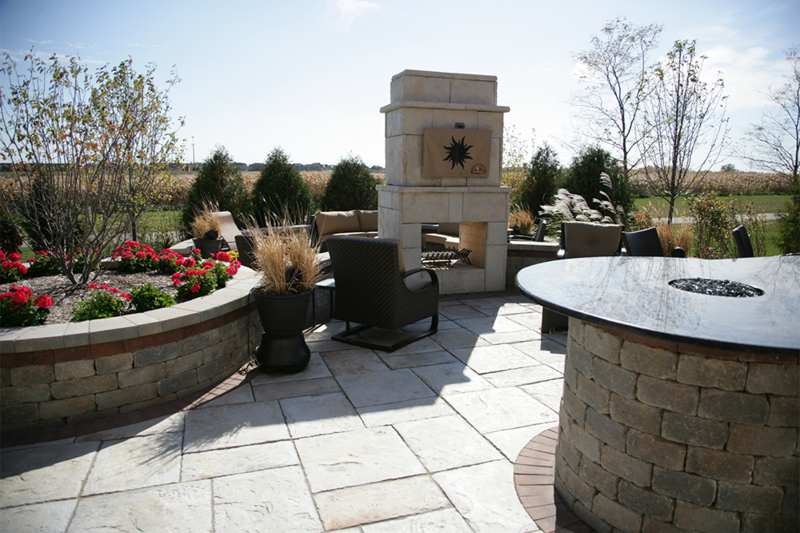 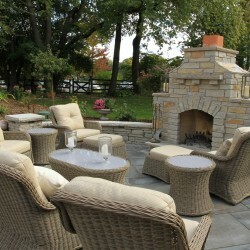 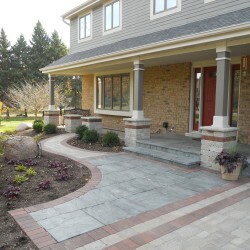 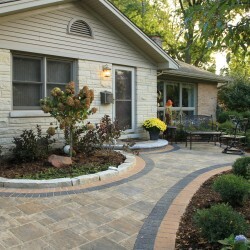 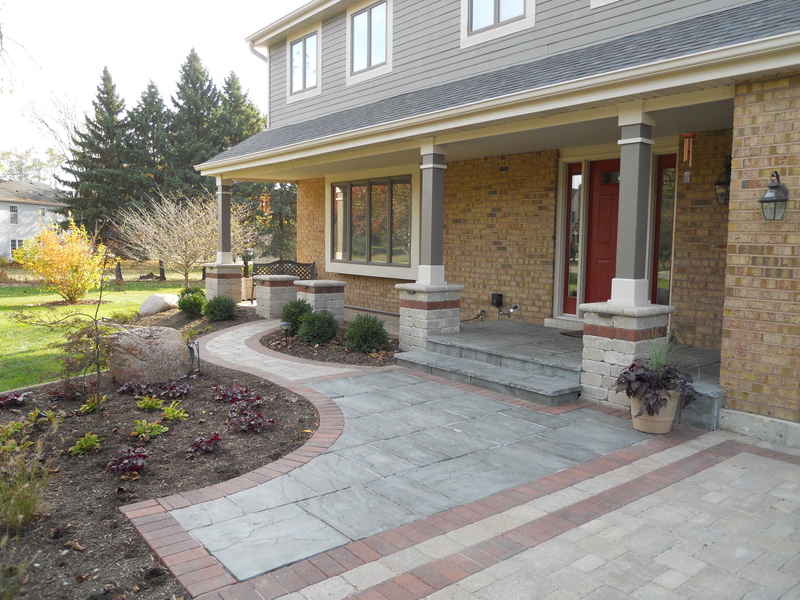 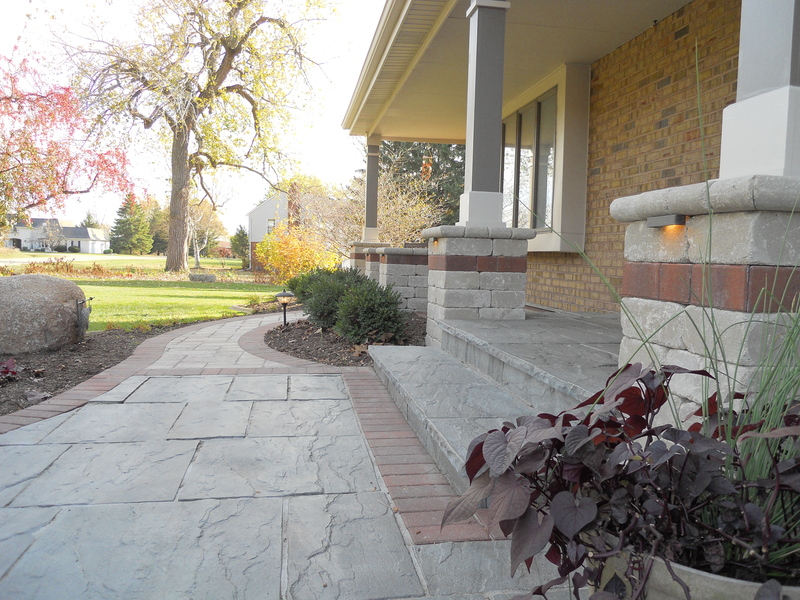 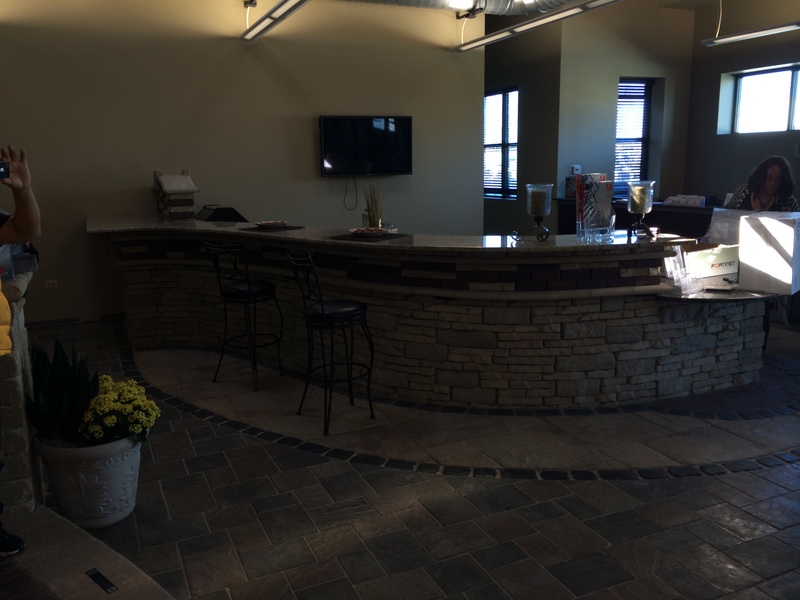 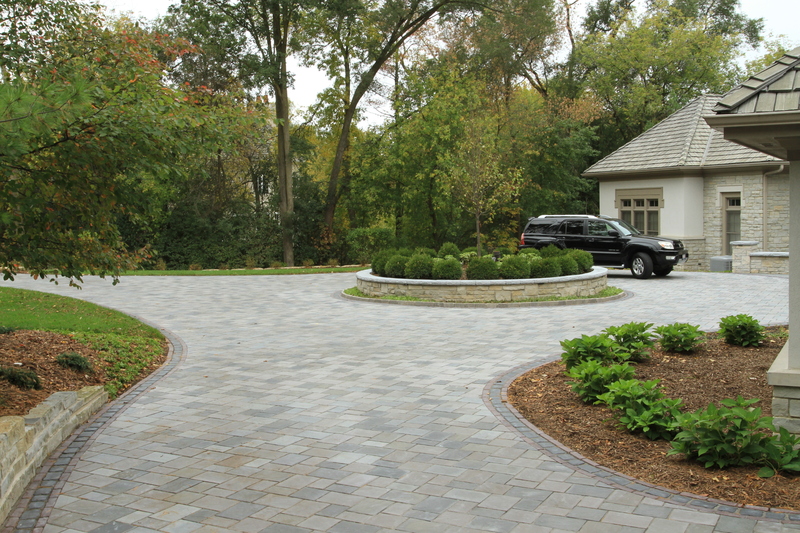 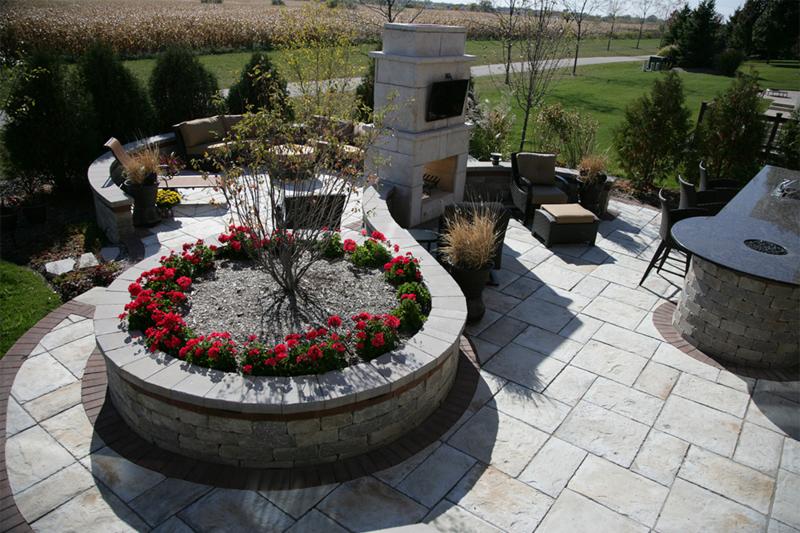 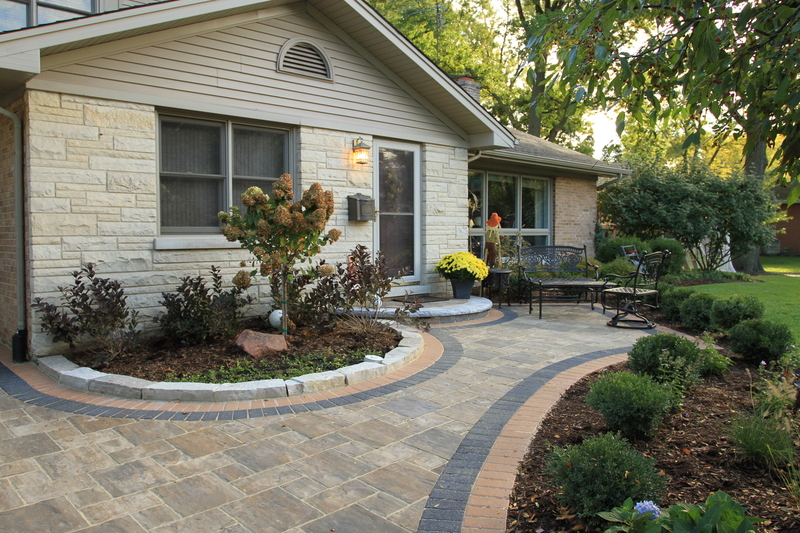 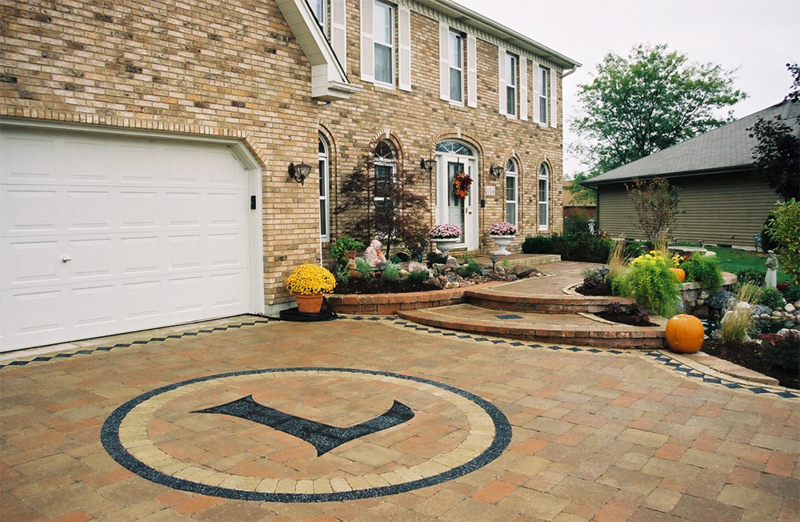 Welcome to County Wide Landscaping, the award-winning premier Illinois landscaping company based in Chicago. 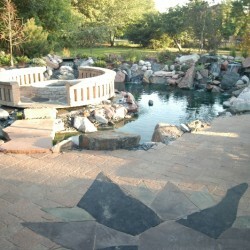 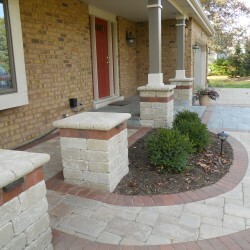 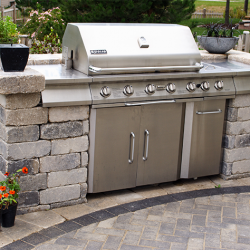 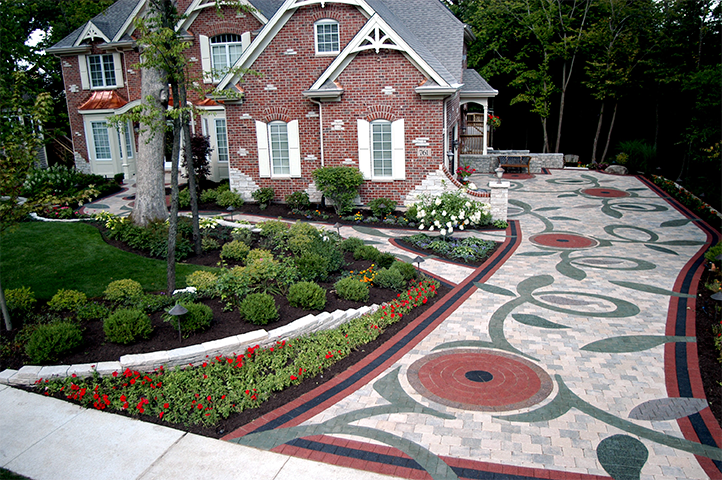 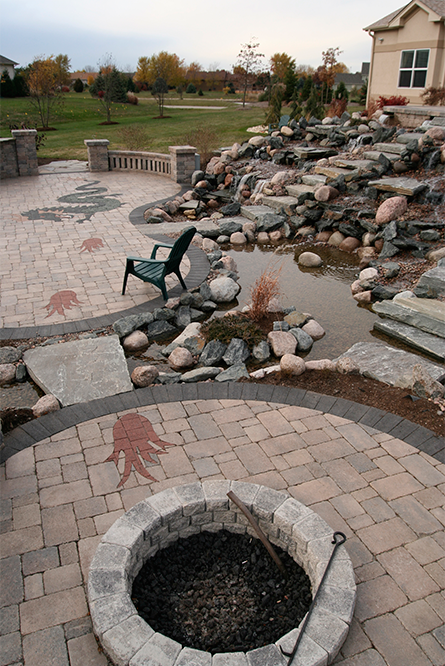 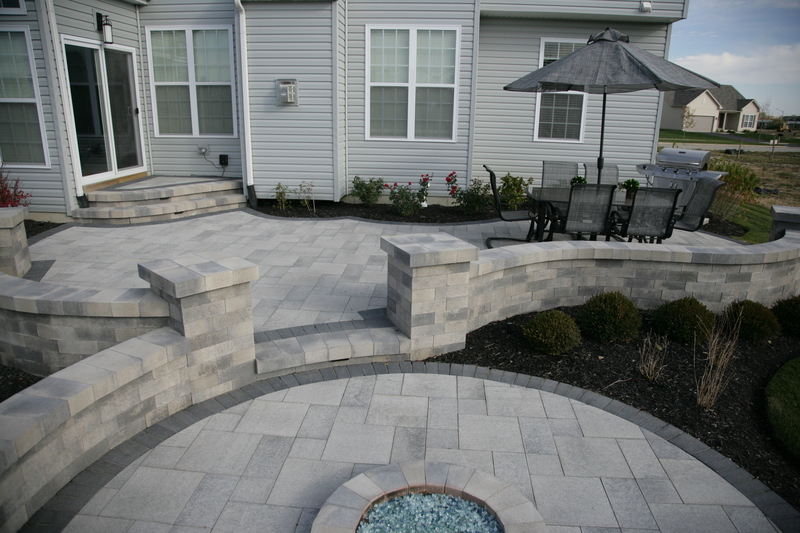 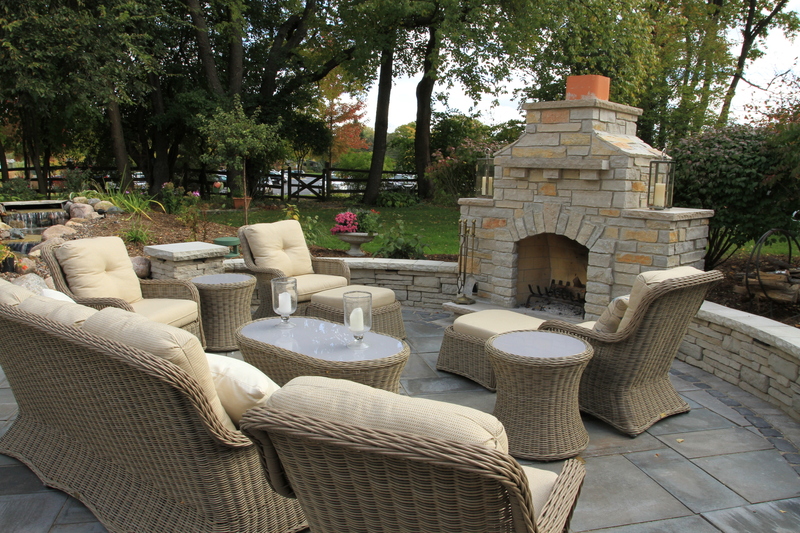 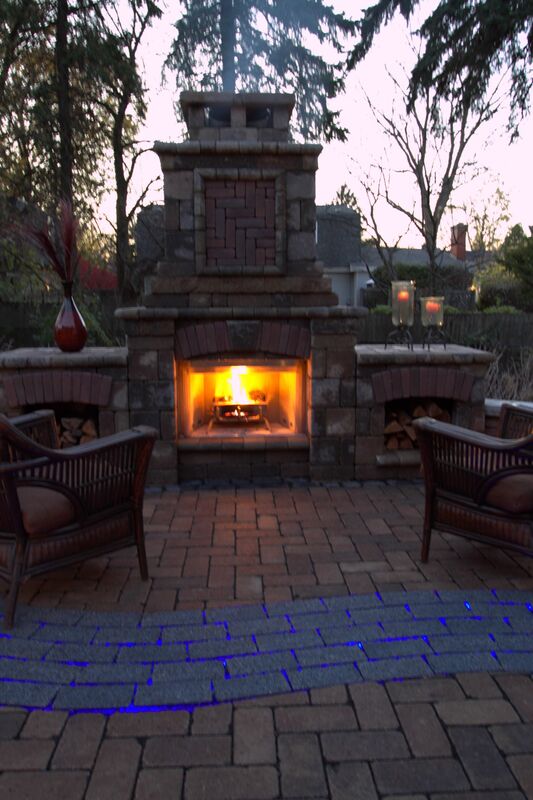 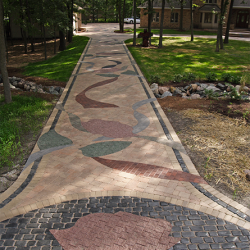 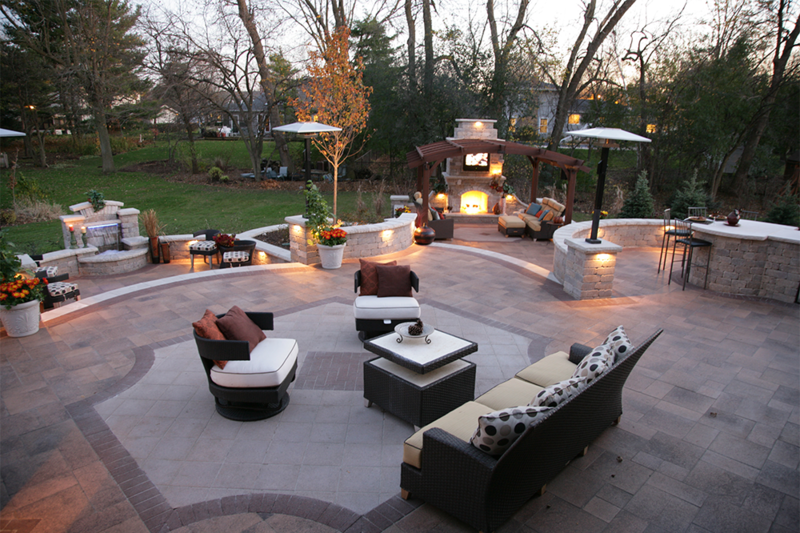 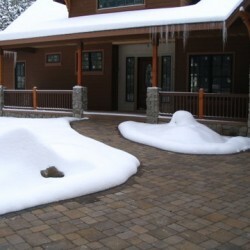 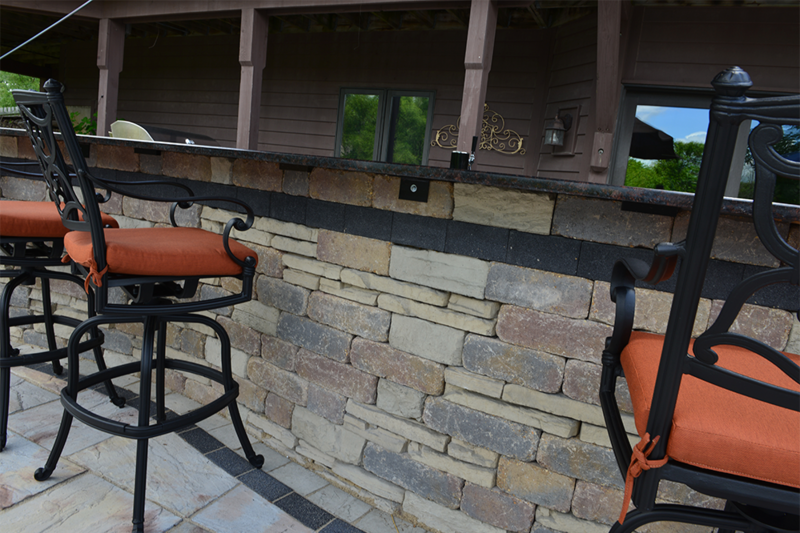 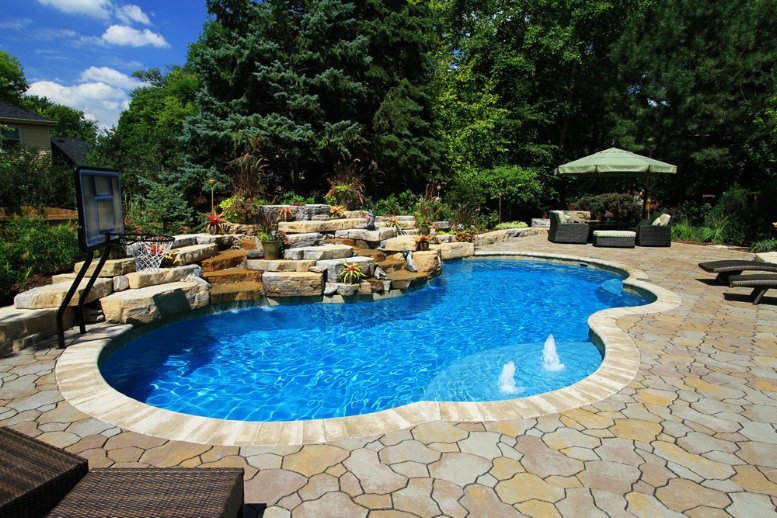 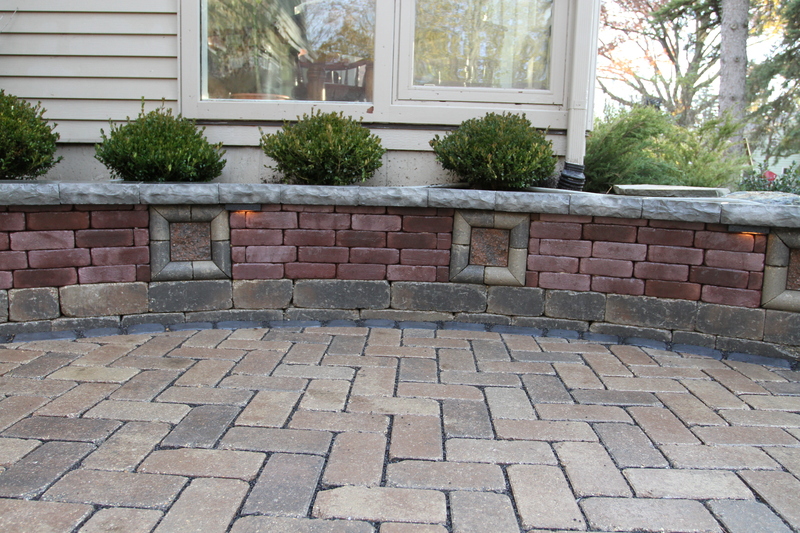 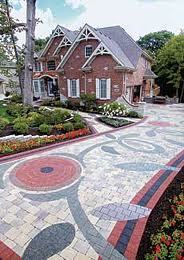 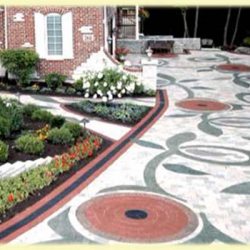 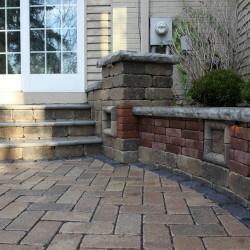 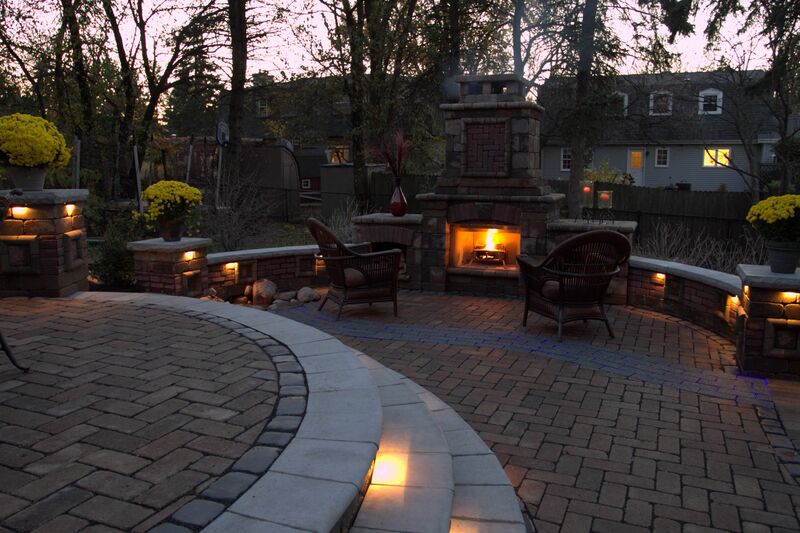 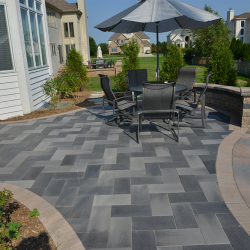 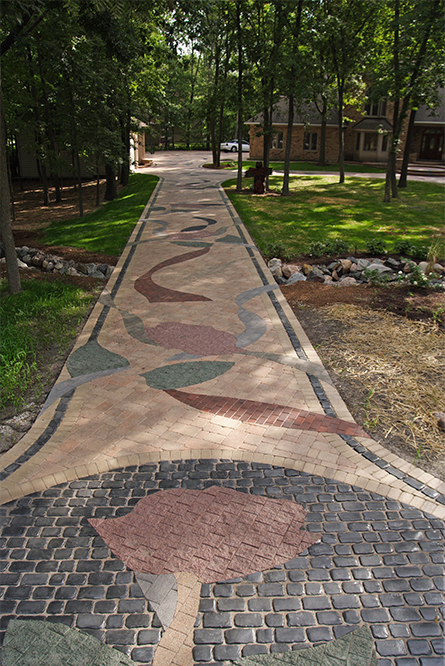 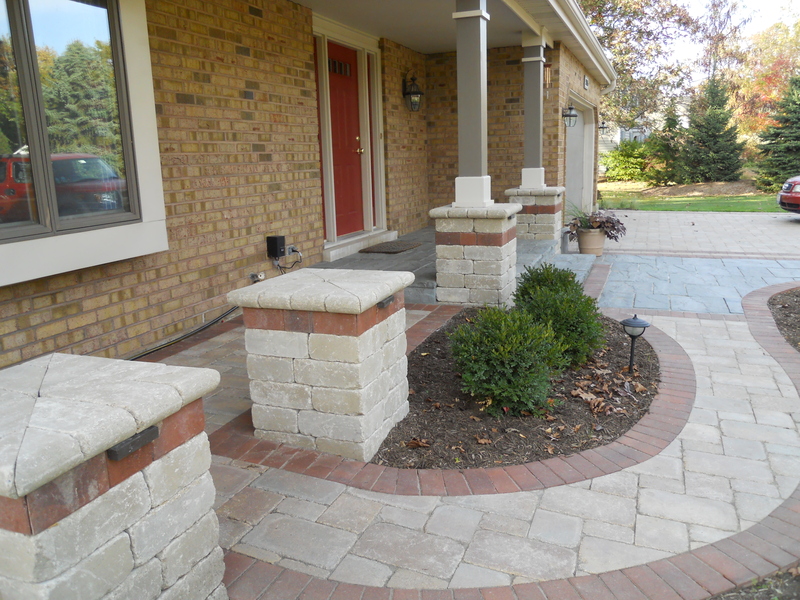 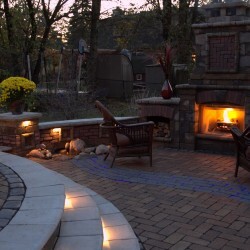 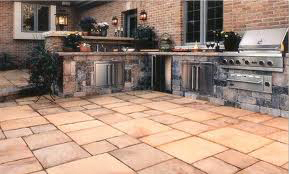 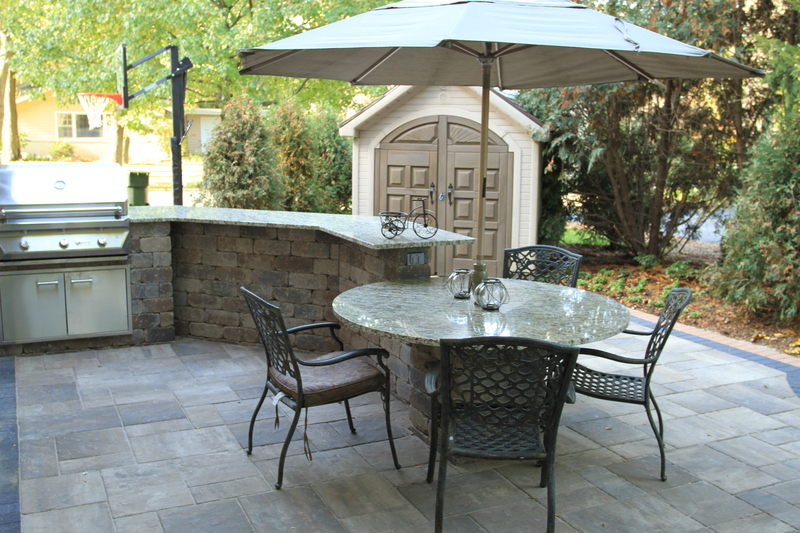 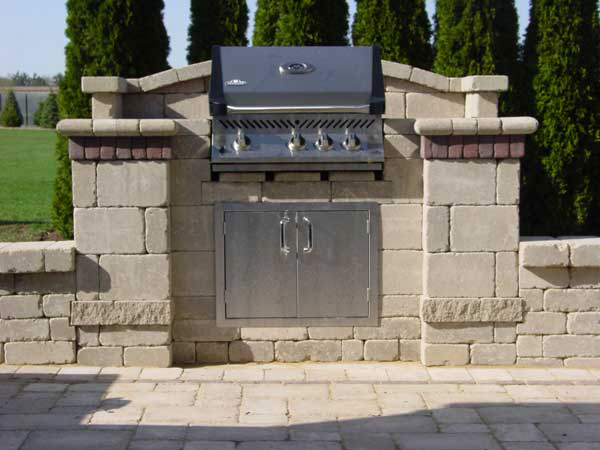 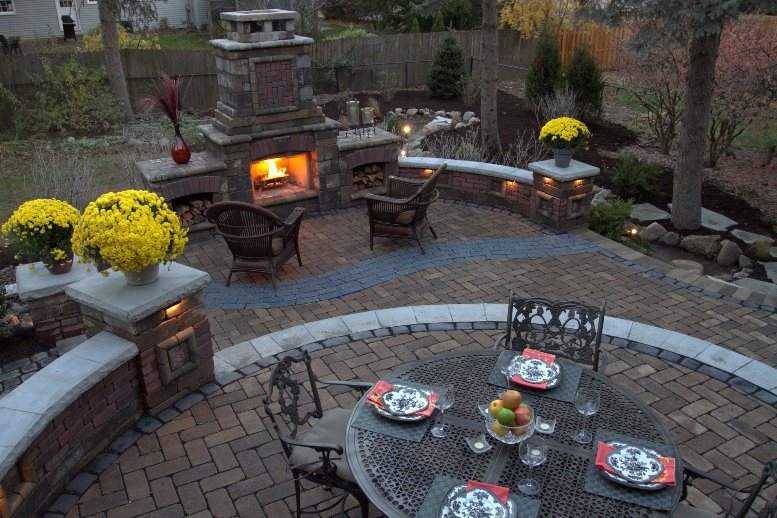 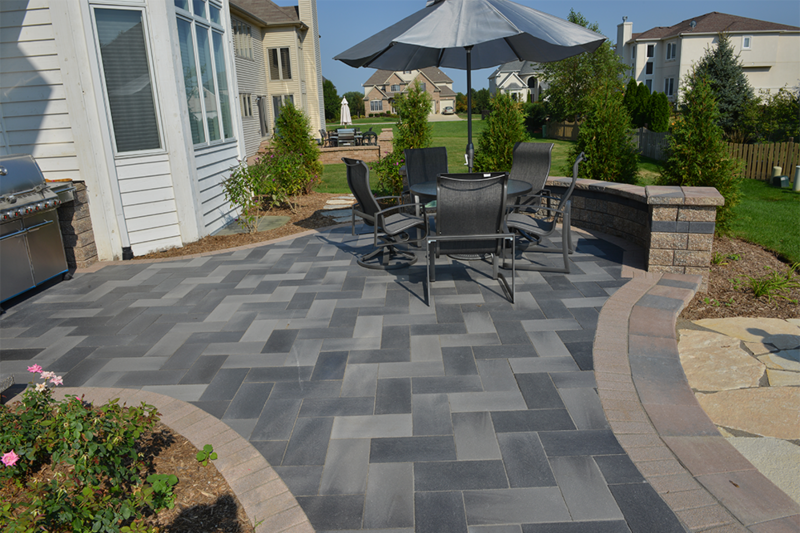 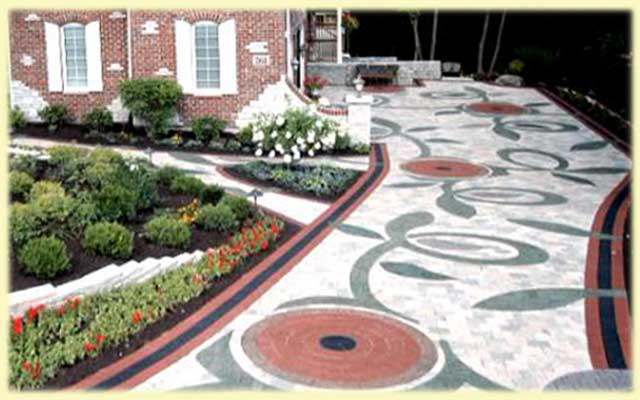 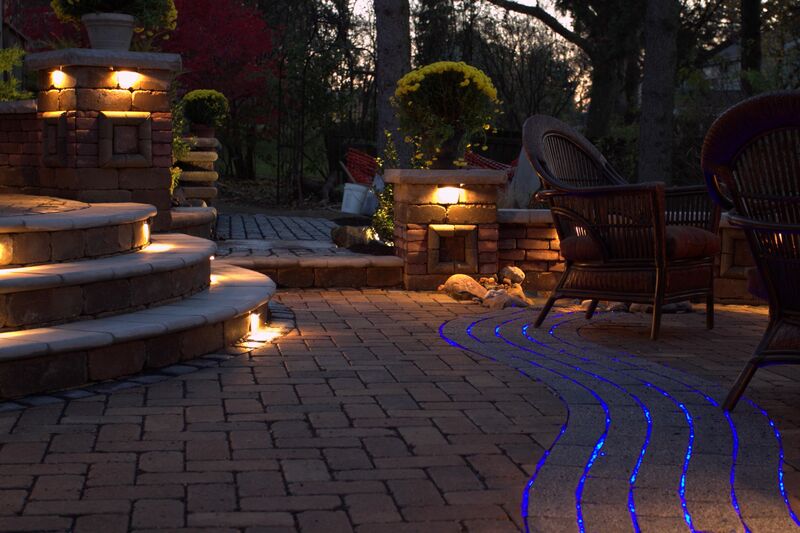 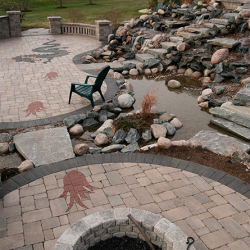 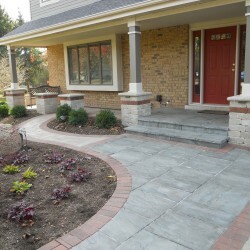 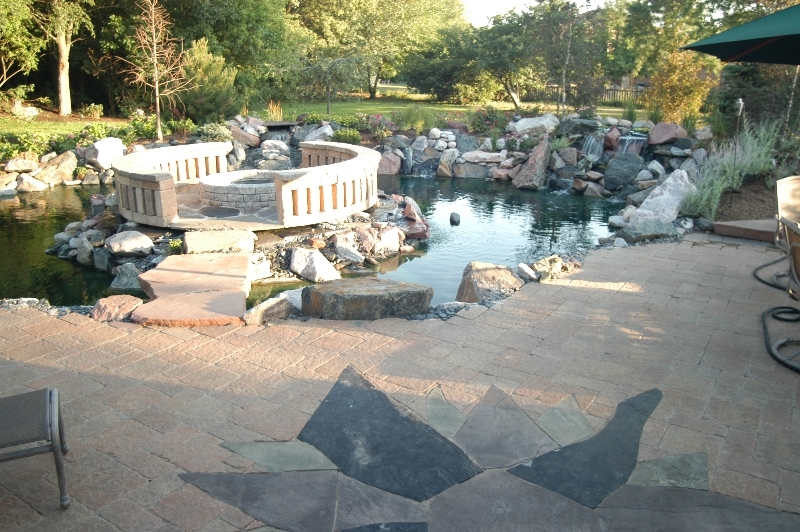 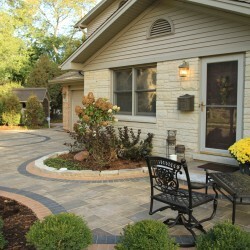 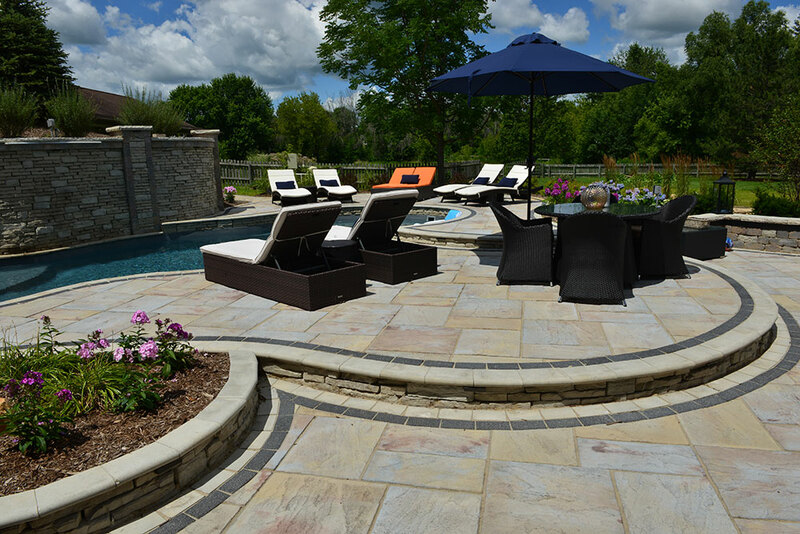 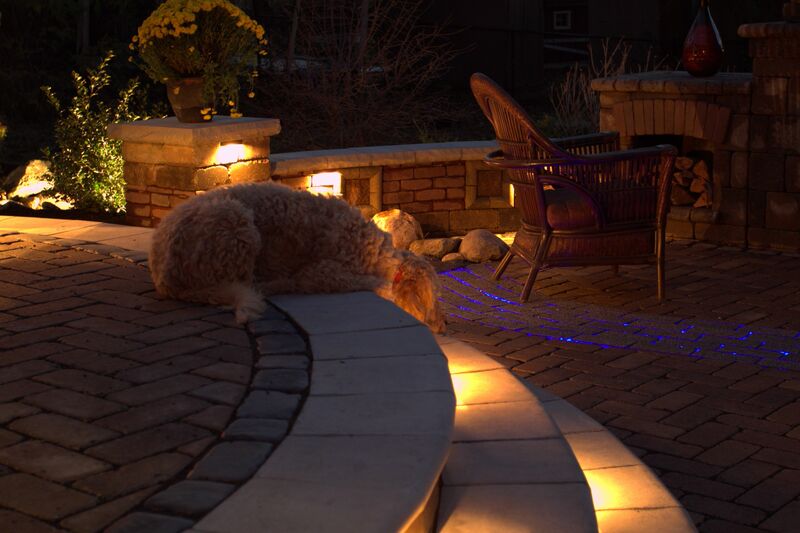 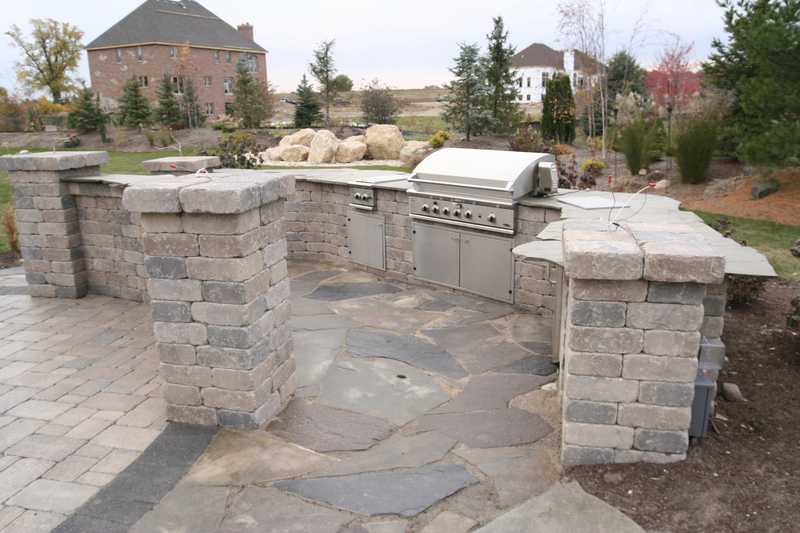 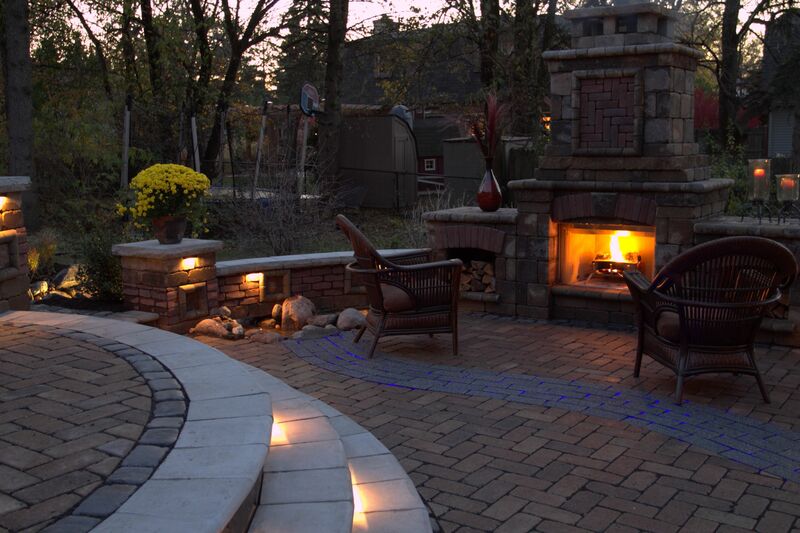 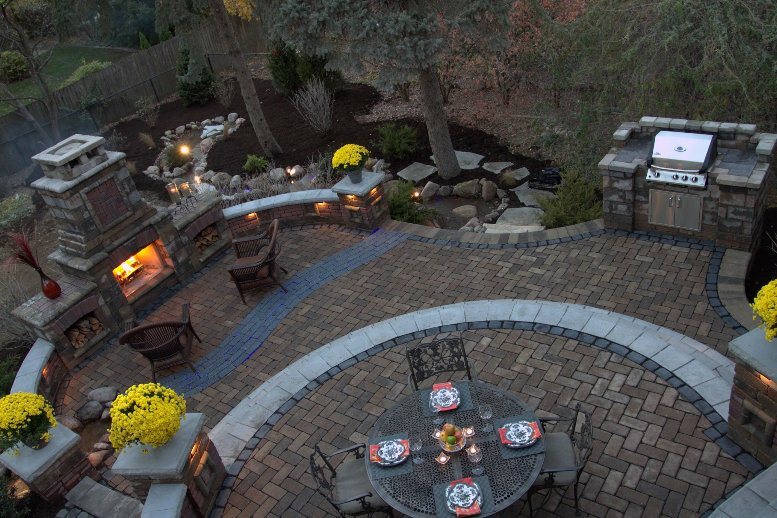 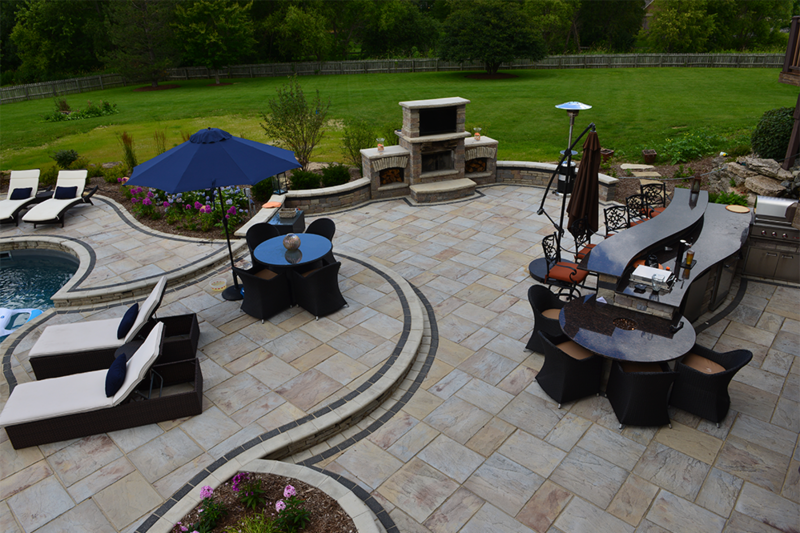 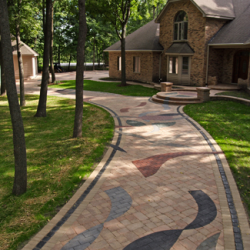 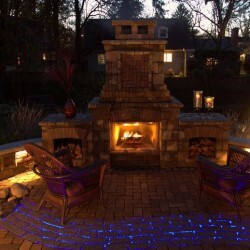 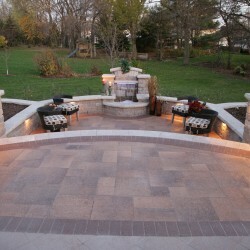 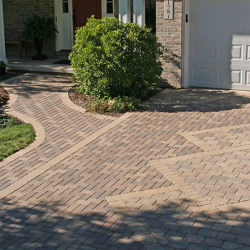 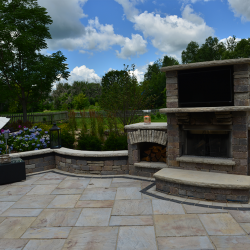 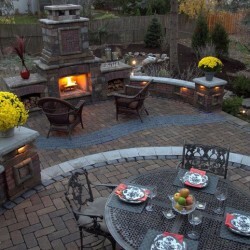 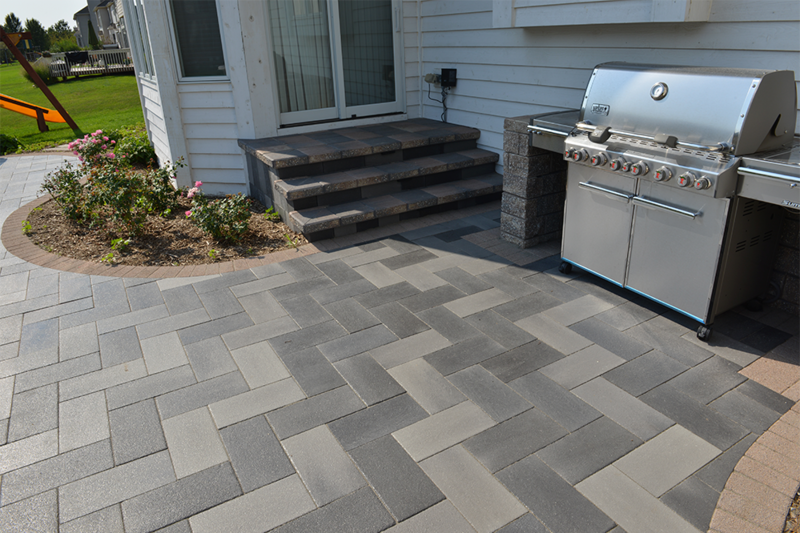 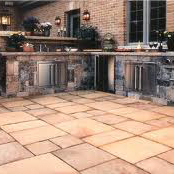 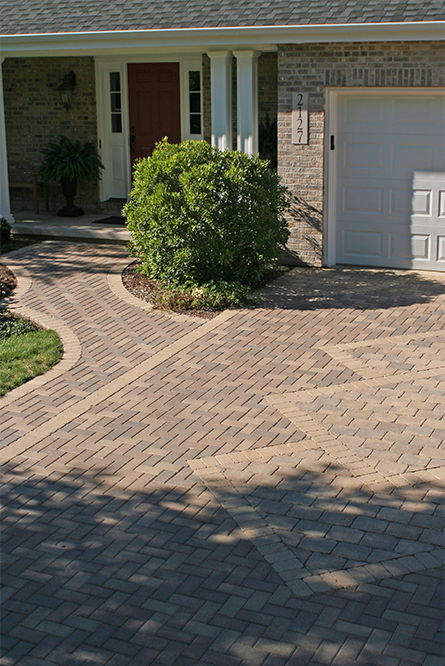 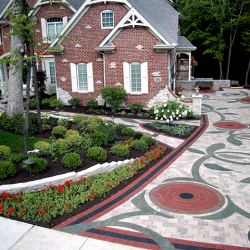 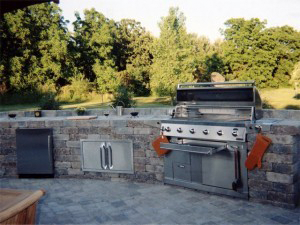 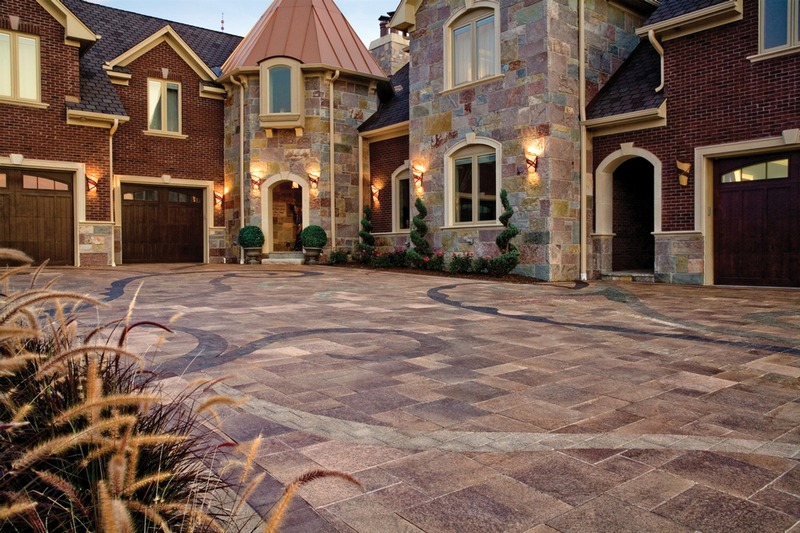 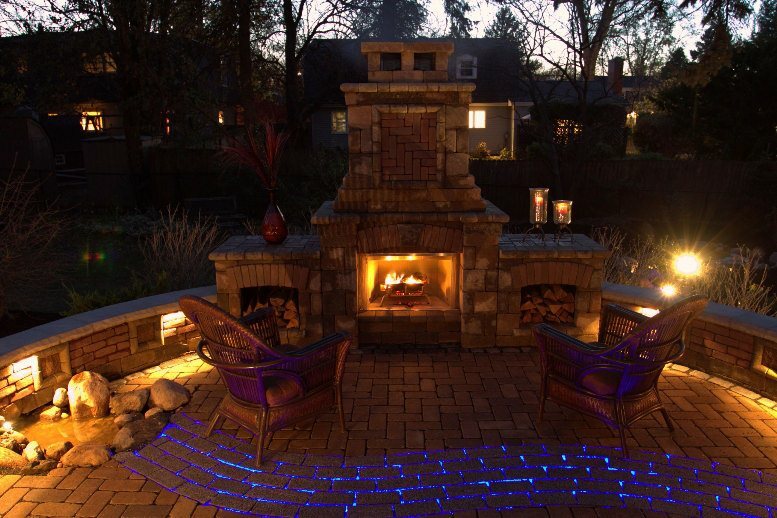 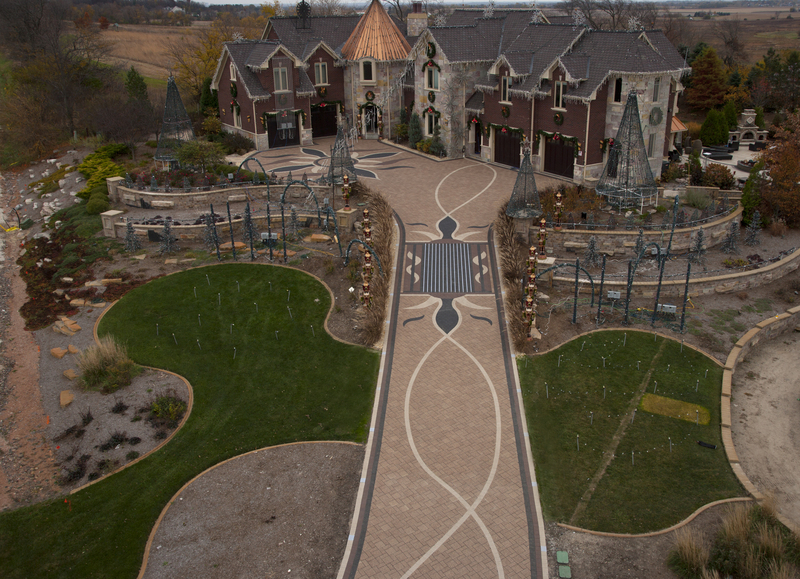 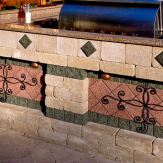 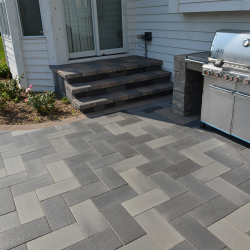 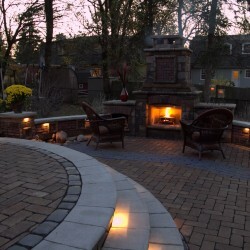 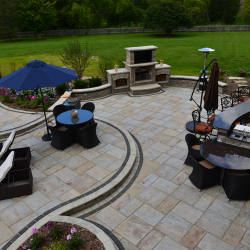 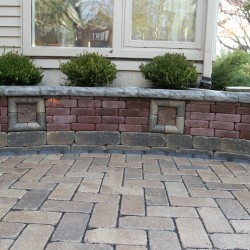 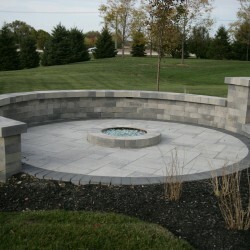 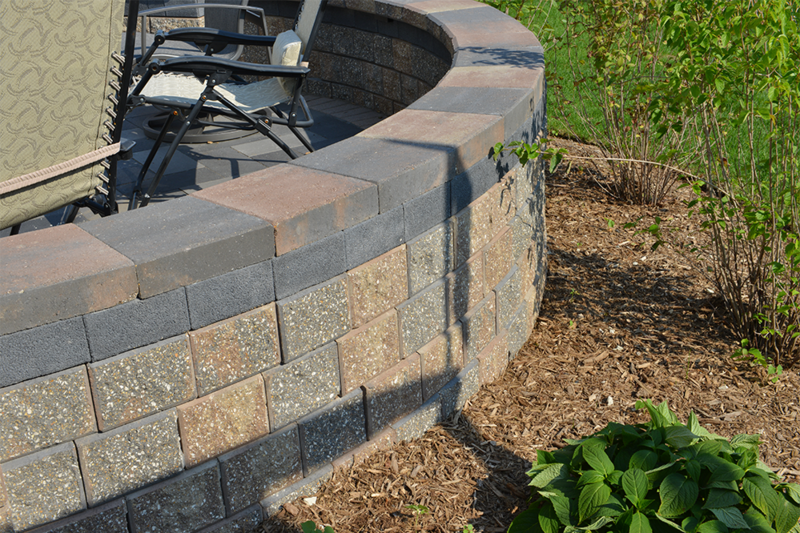 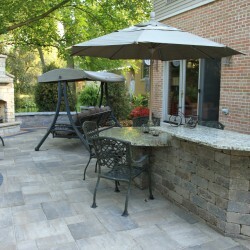 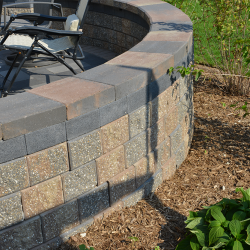 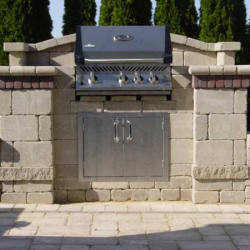 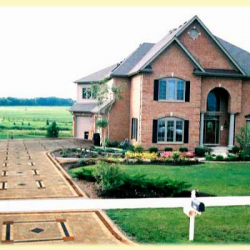 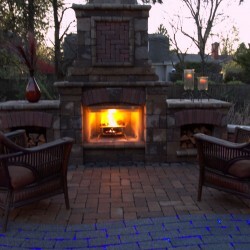 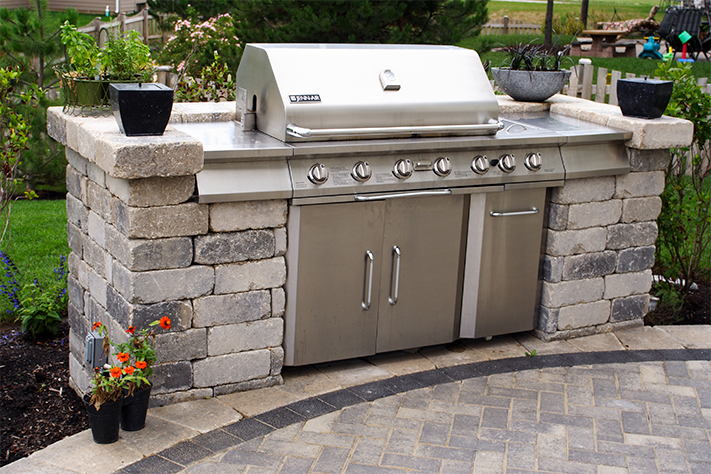 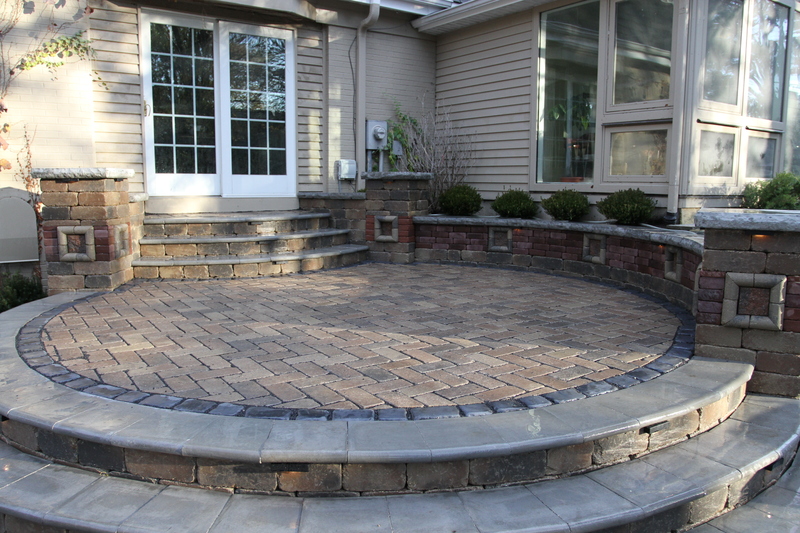 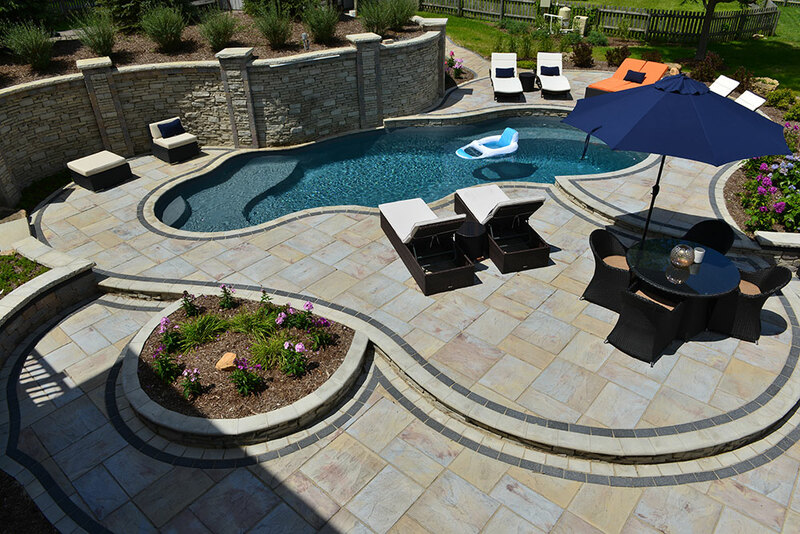 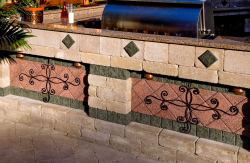 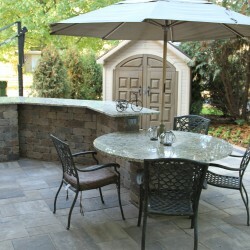 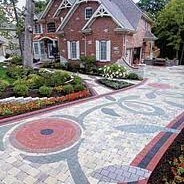 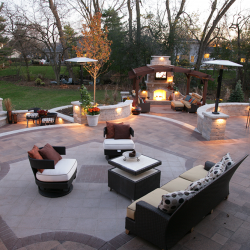 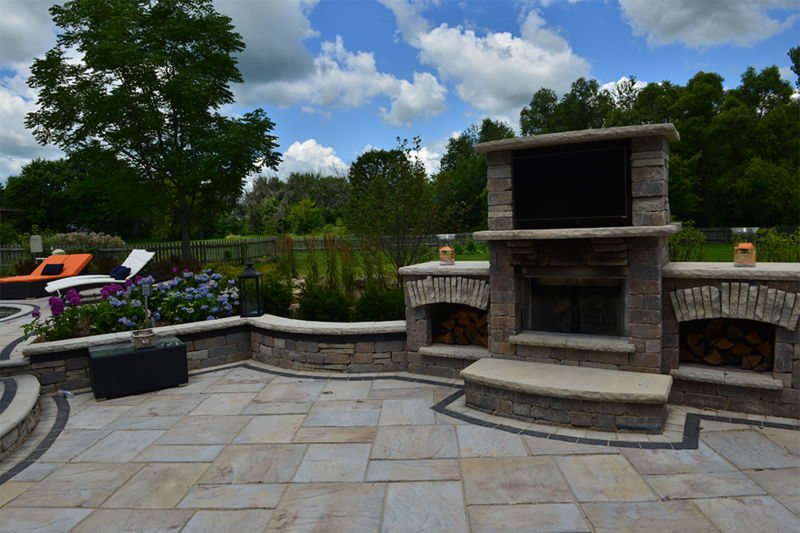 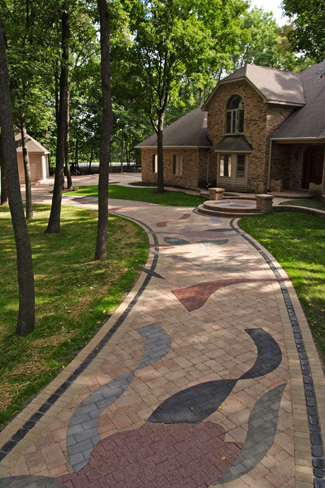 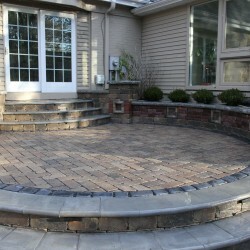 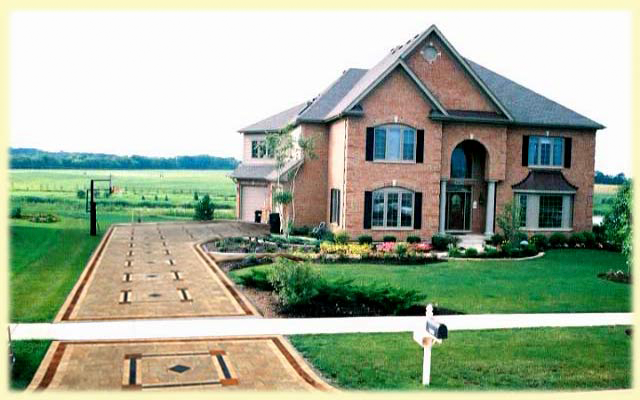 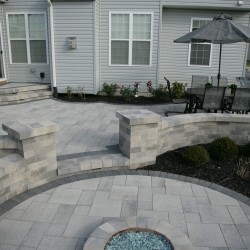 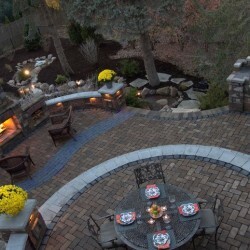 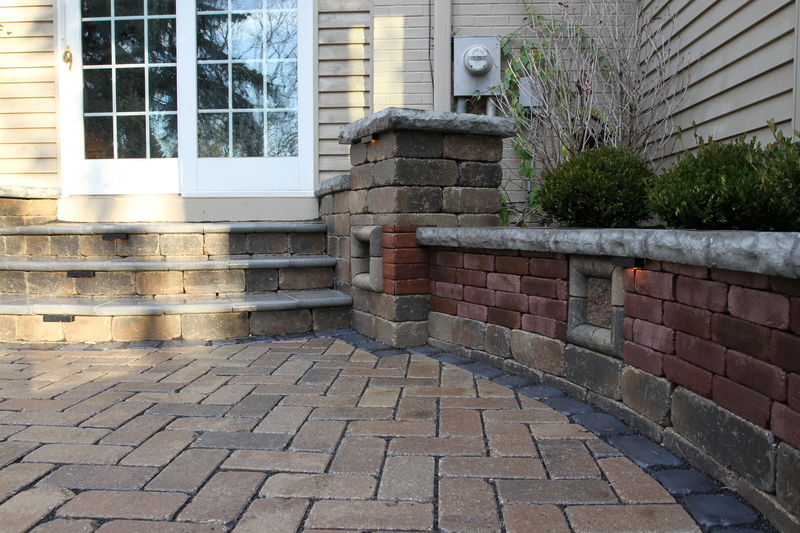 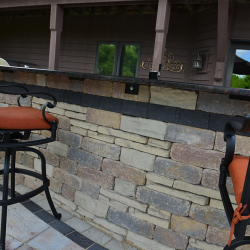 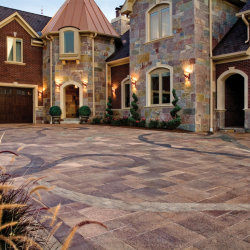 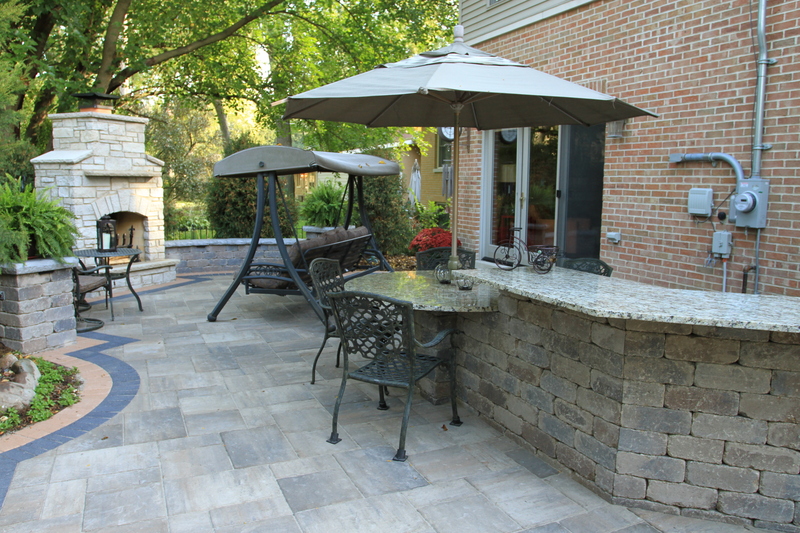 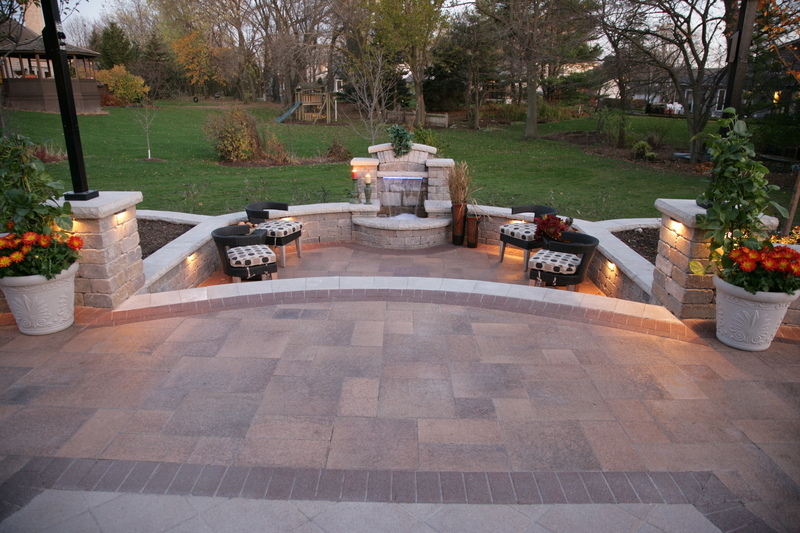 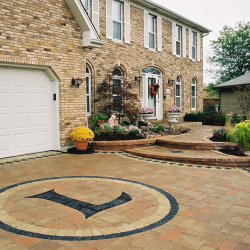 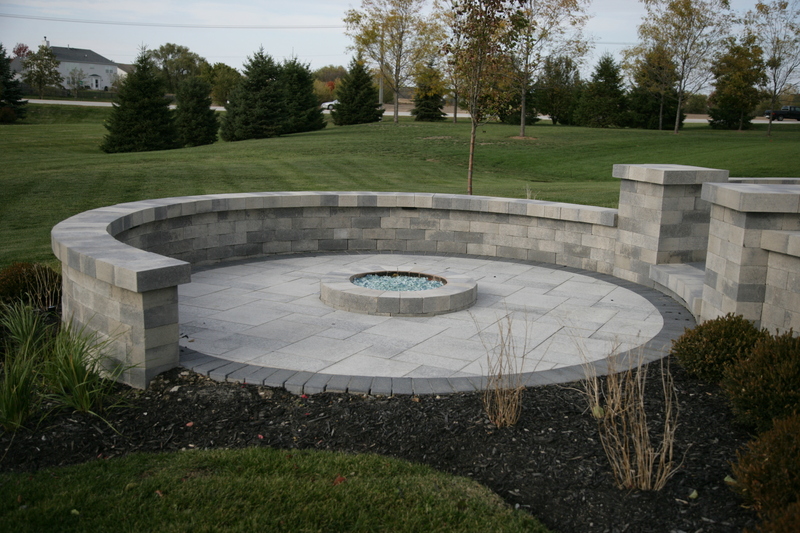 We specialize in brick paver patios, driveways, full yard landscape redesigns, water gardens & waterscapes and more. 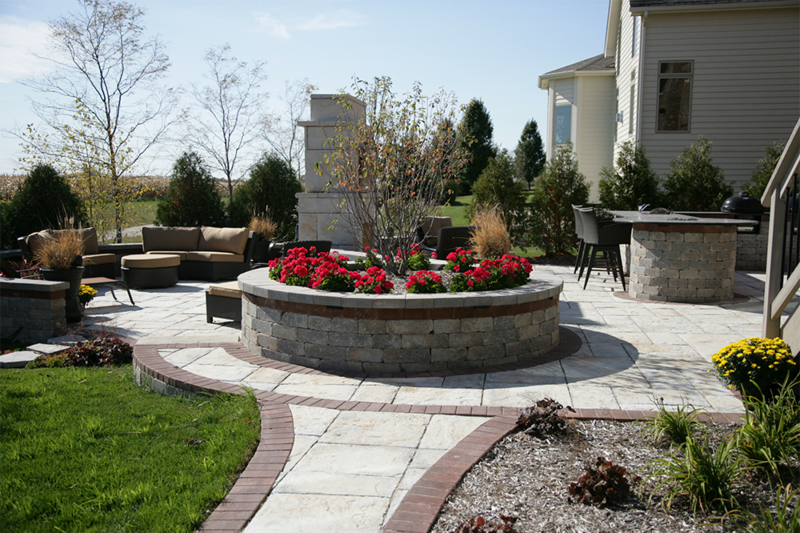 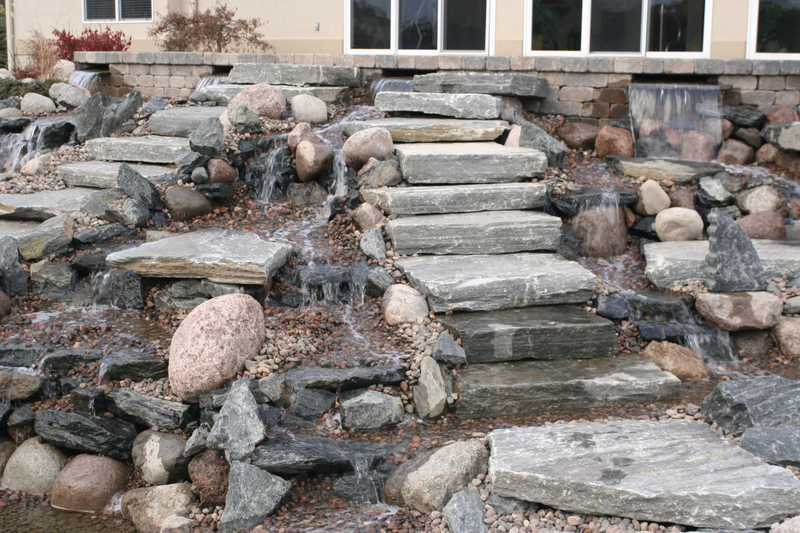 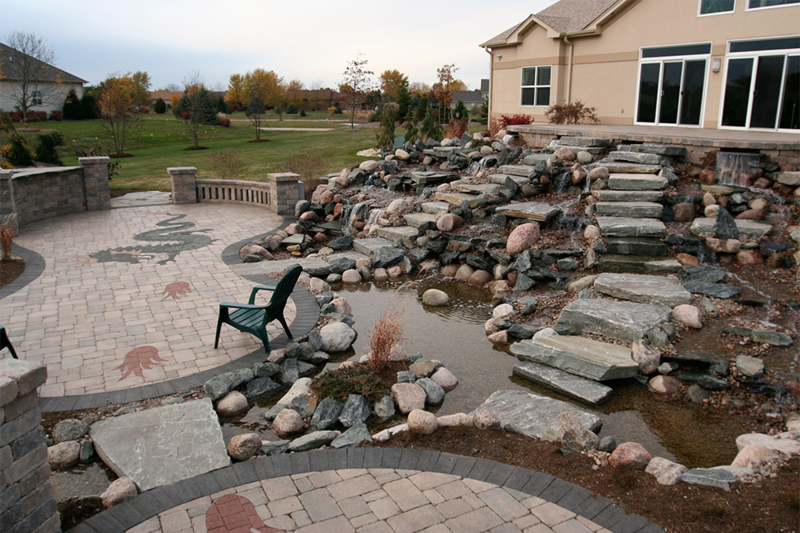 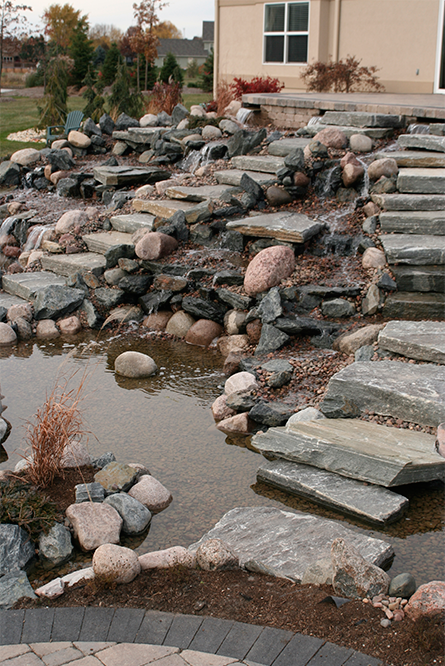 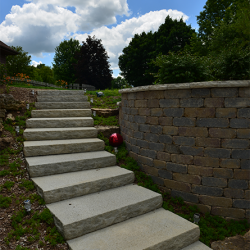 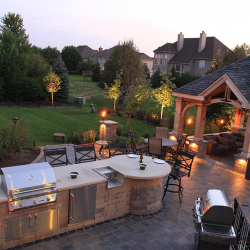 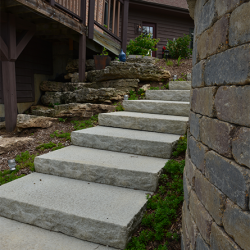 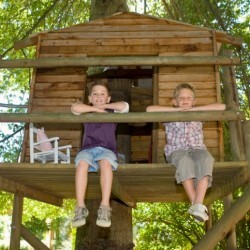 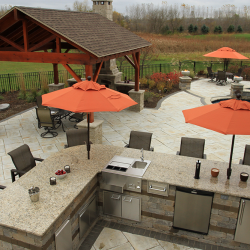 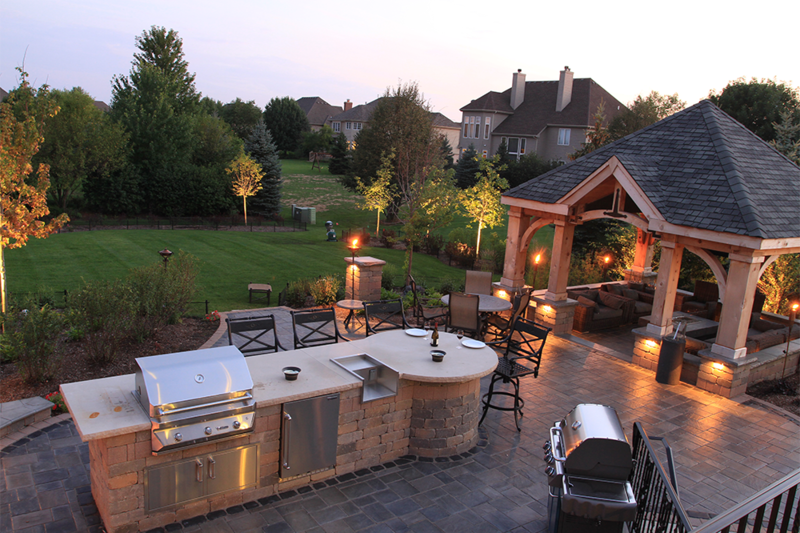 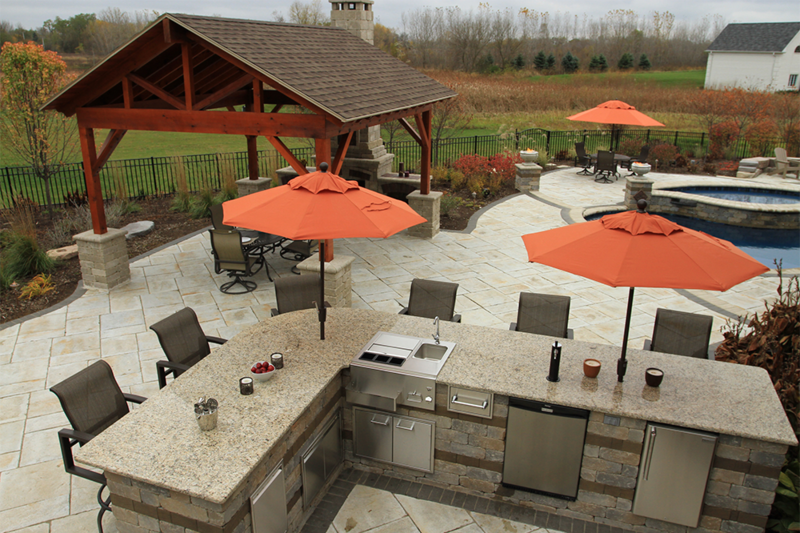 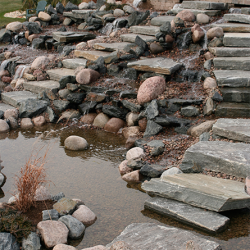 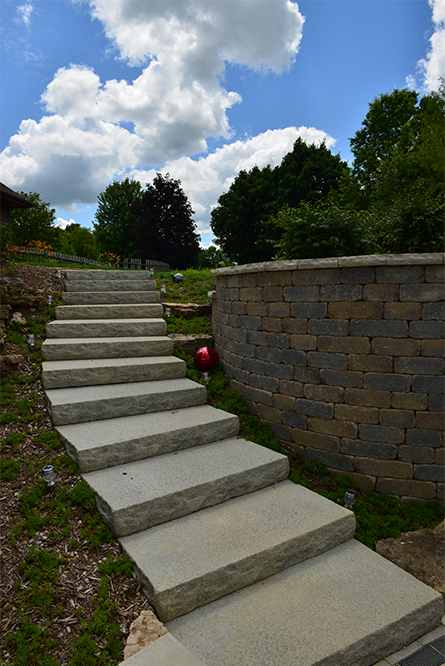 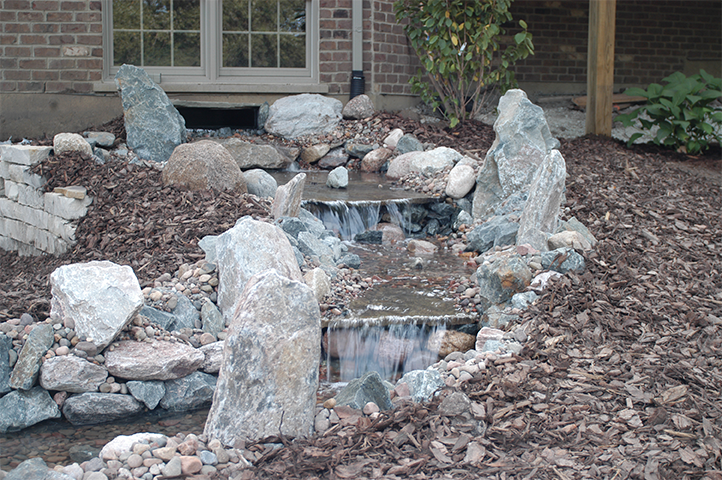 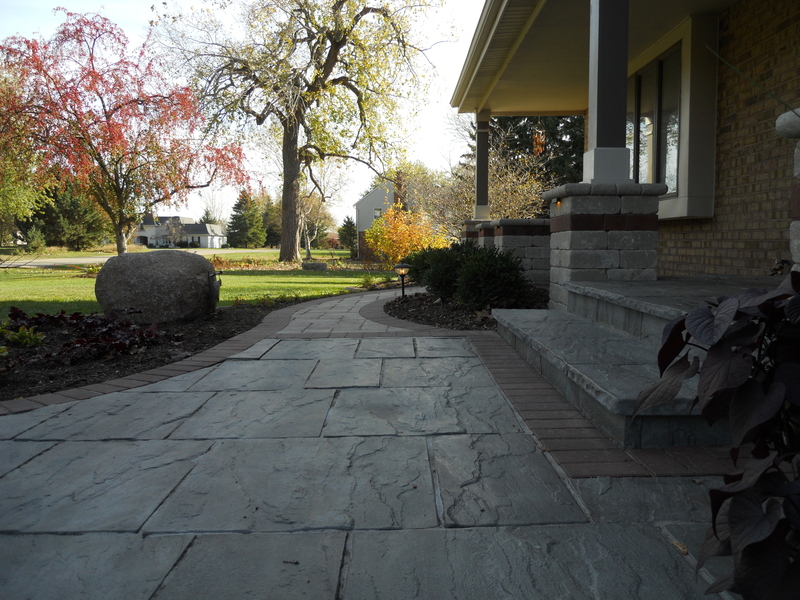 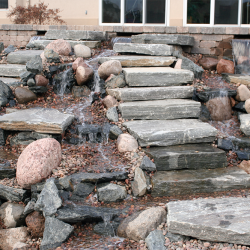 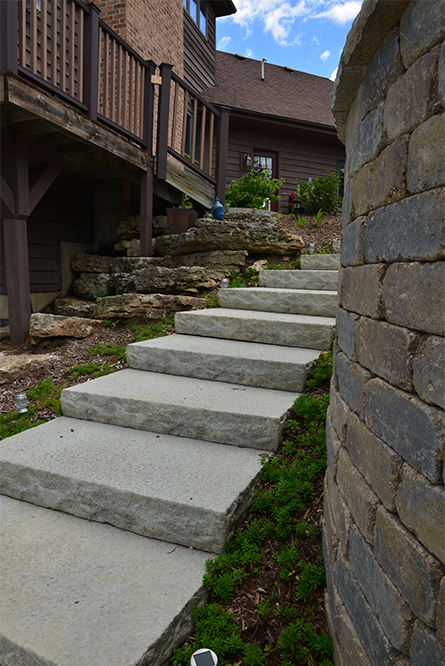 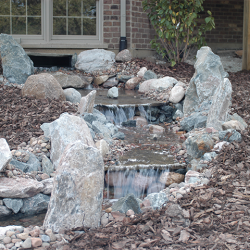 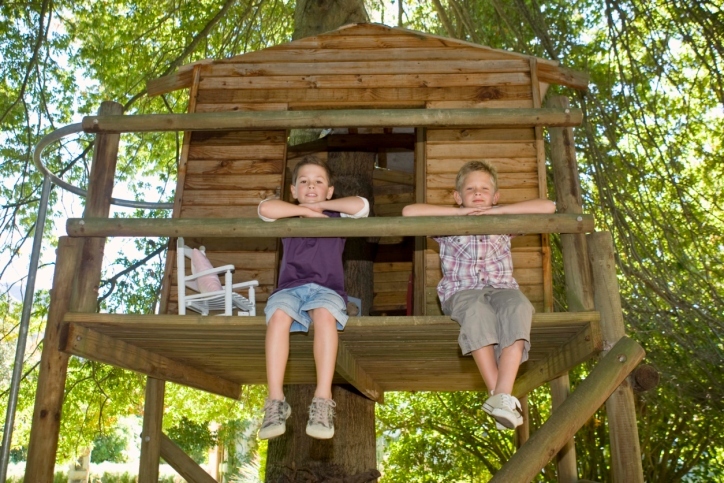 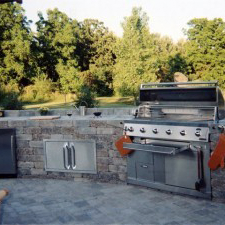 County Wide Landscaping services the greater Chicago area and is located in the western suburb of Elburn. 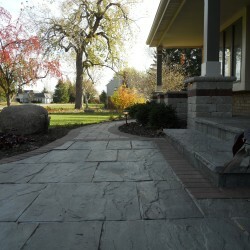 Covering Chicago, Fox Valley and Tri-Cities: Batavia, Geneva, St. Charles, Naperville, Elgin, Aurora and more. 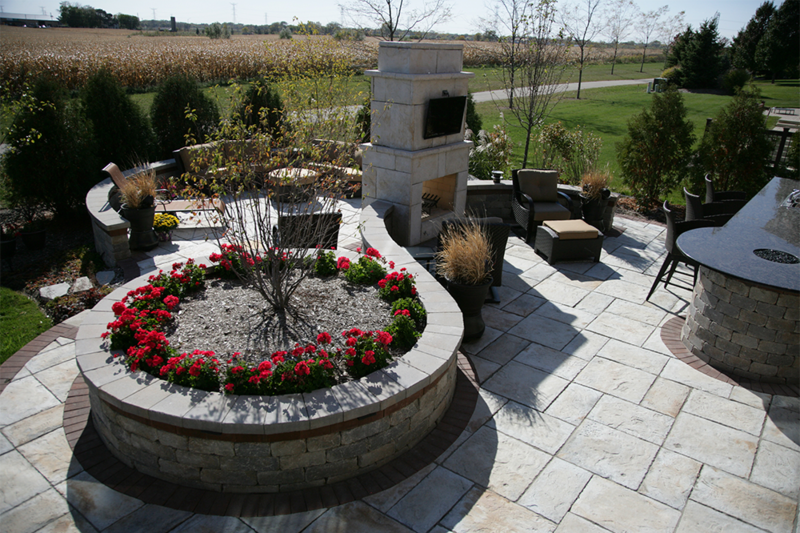 Counties of Kane, DuPage, McHenry, Lake, Kendall, DeKalb, Will & Cook. 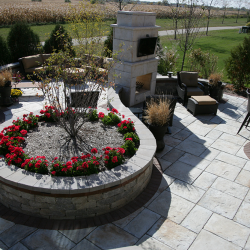 To learn more about our company and the Illinois landscaping services we offer, you can head on over to the About Us page on this site.